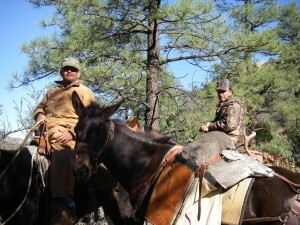 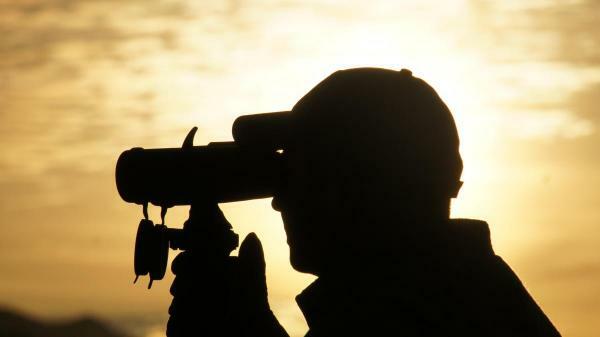 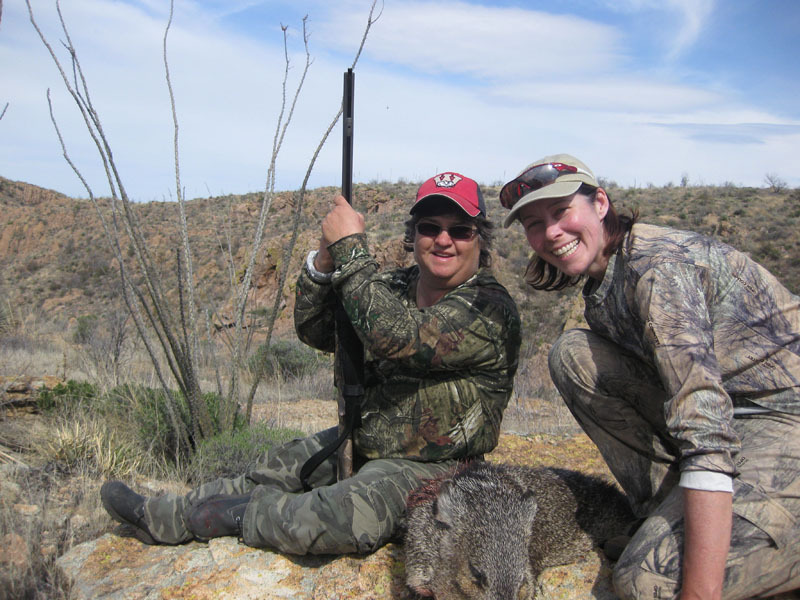 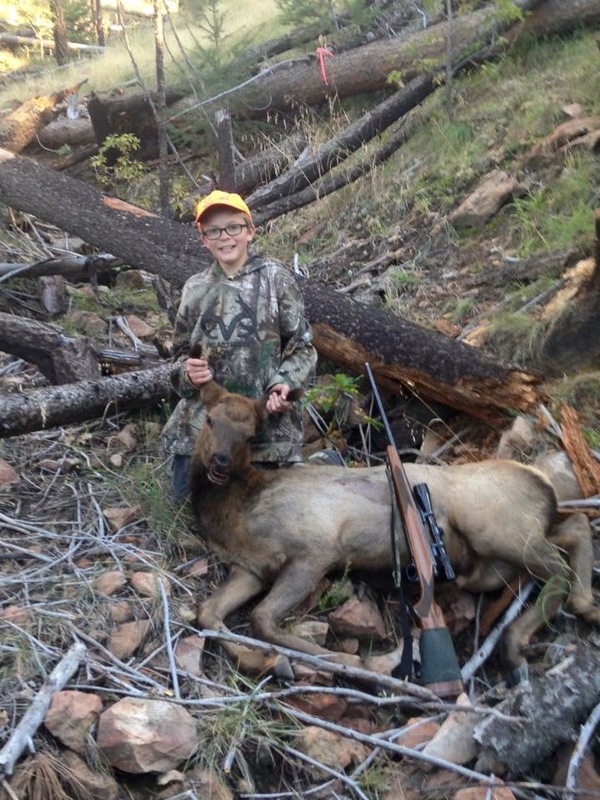 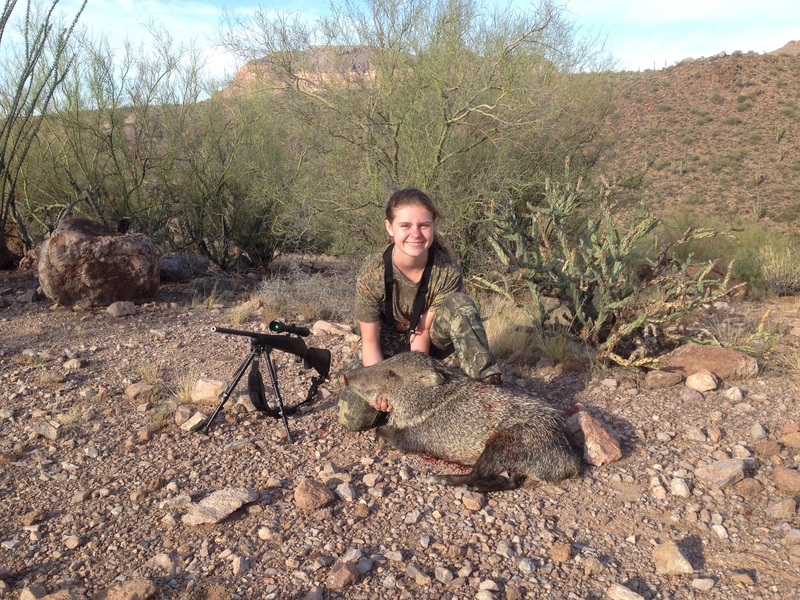 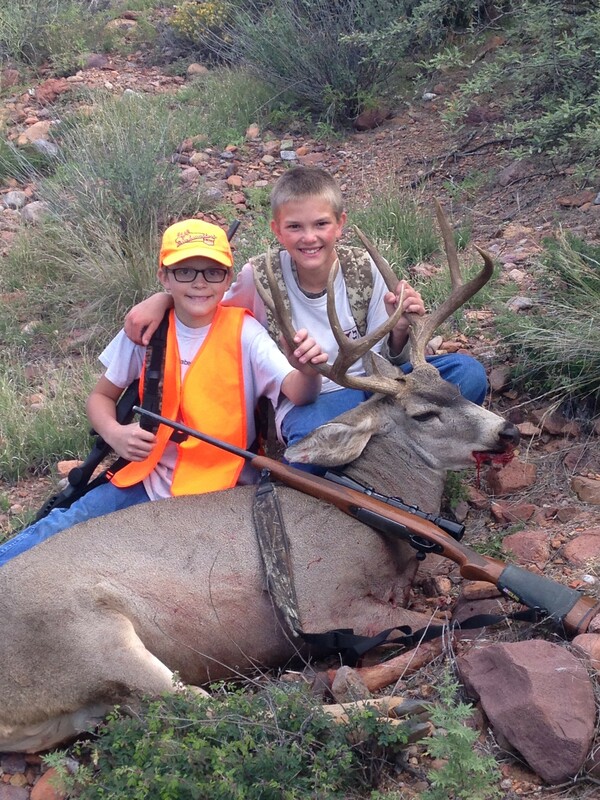 Another Youth Hunt of a Lifetime! 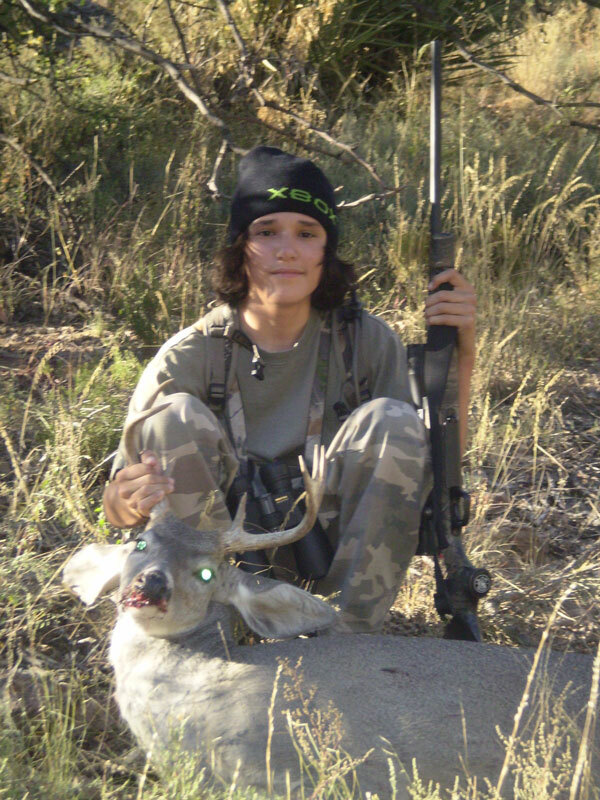 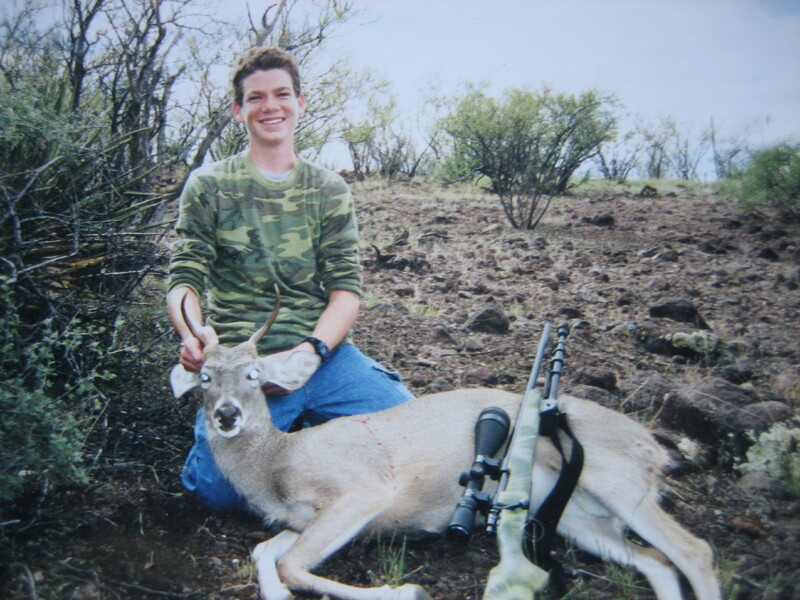 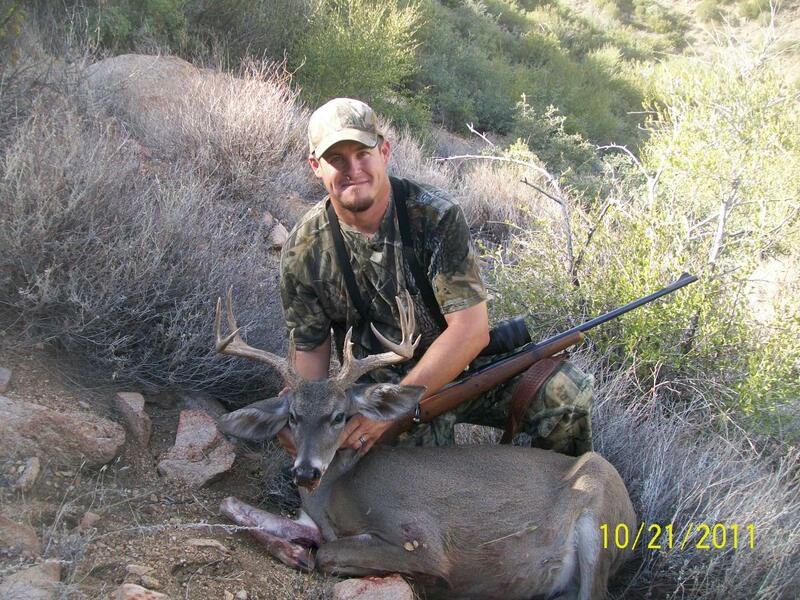 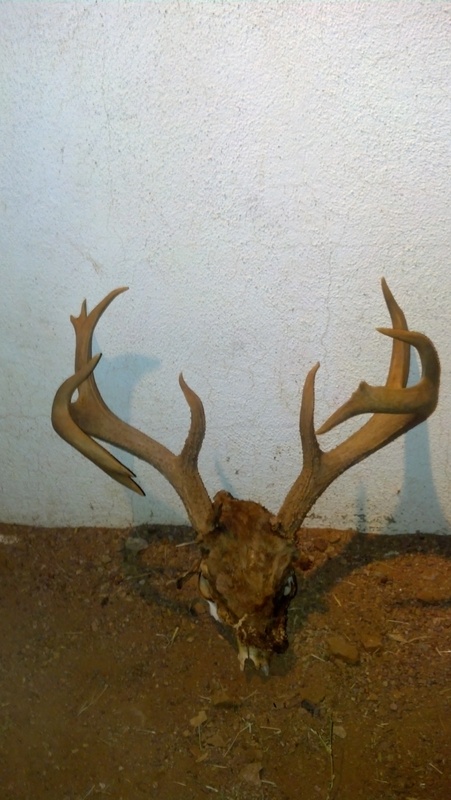 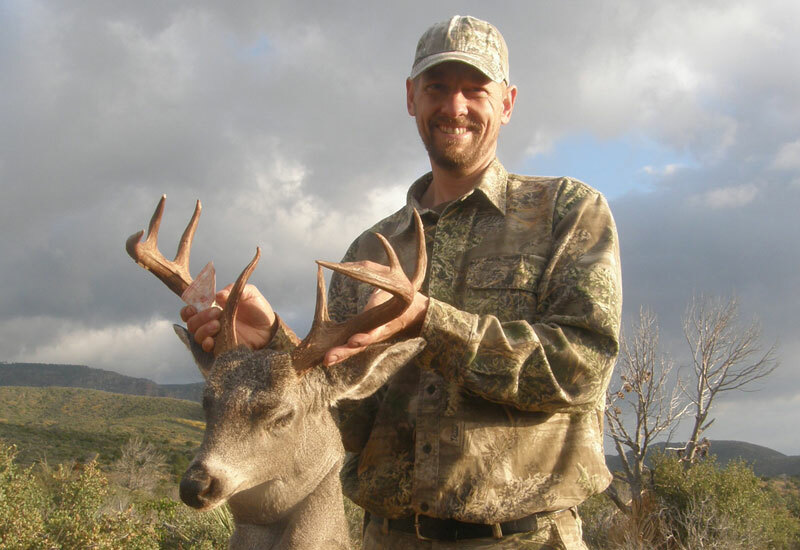 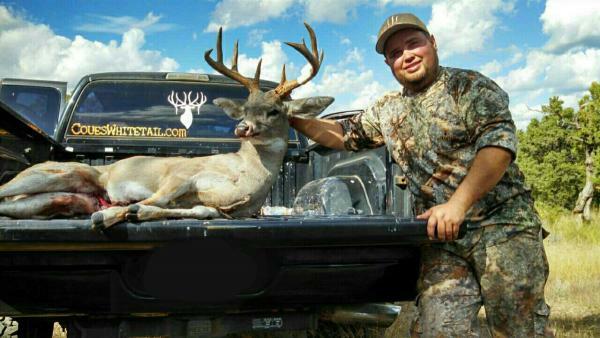 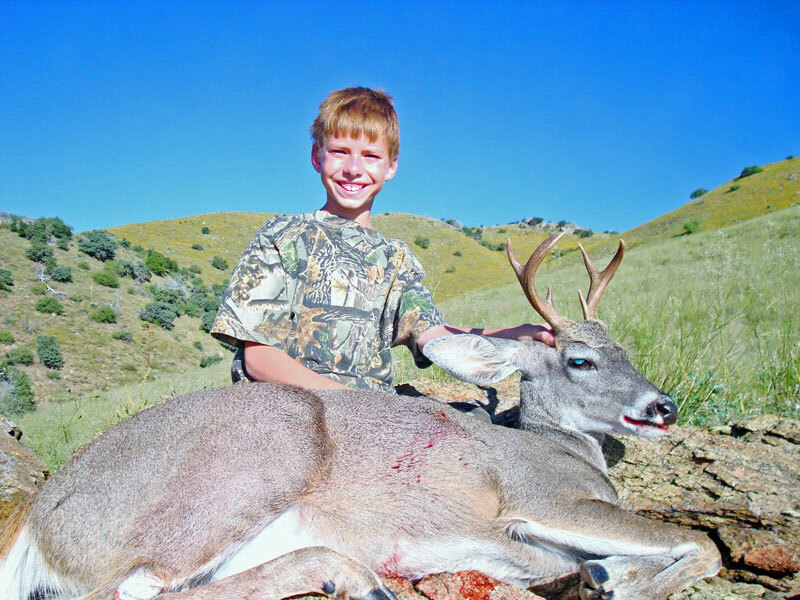 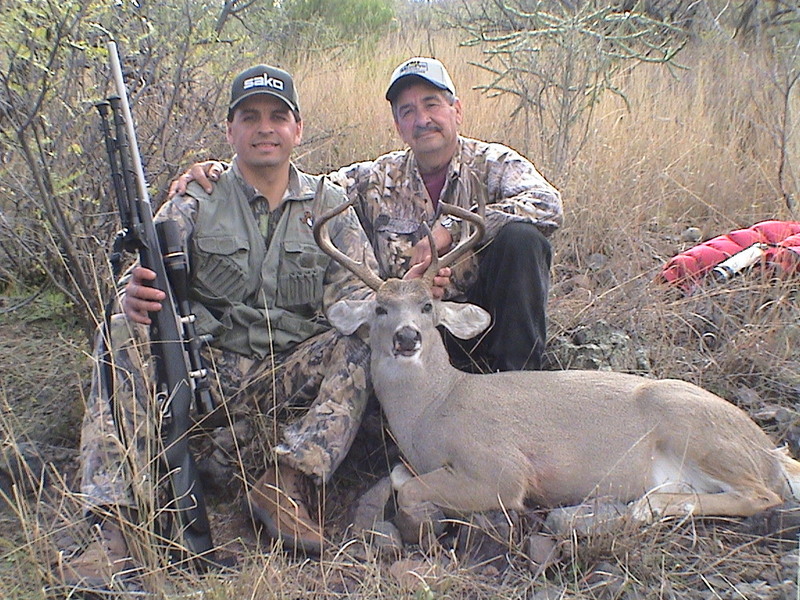 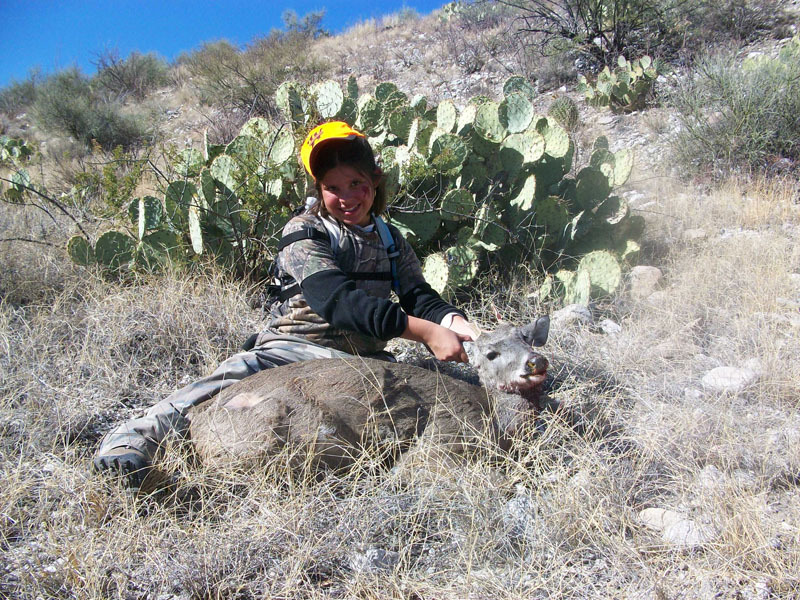 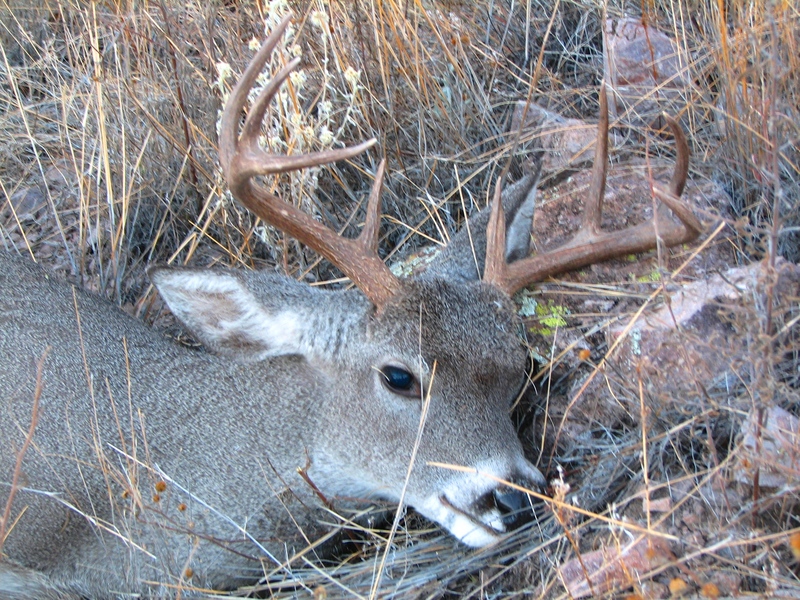 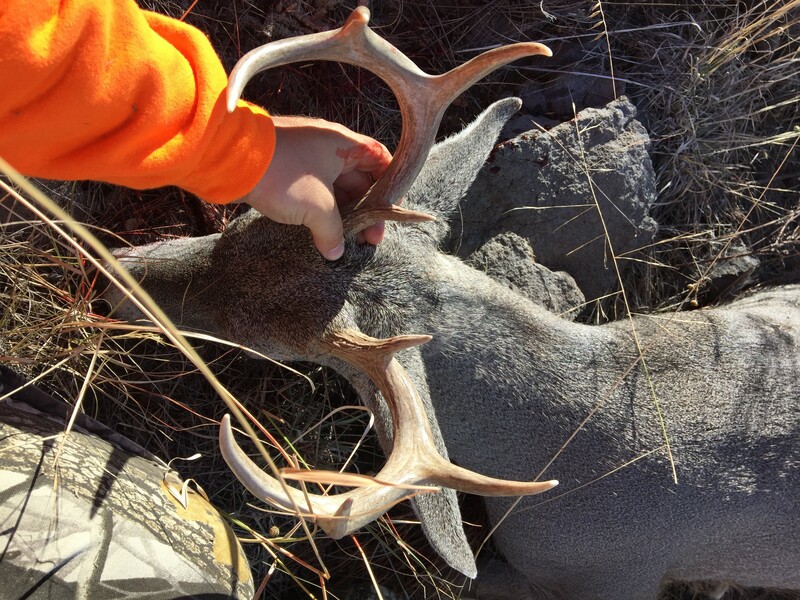 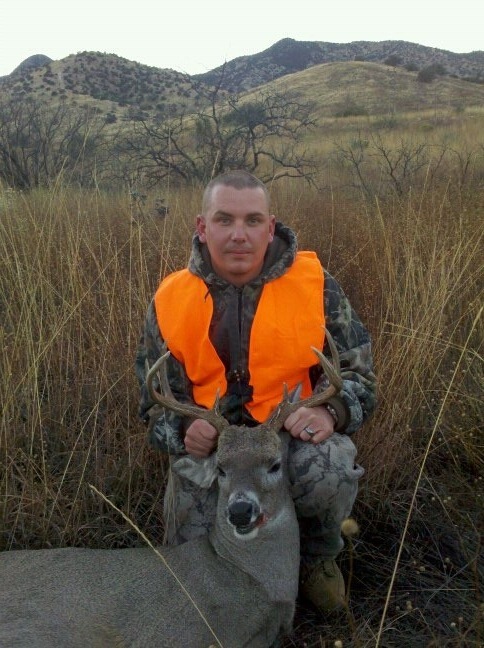 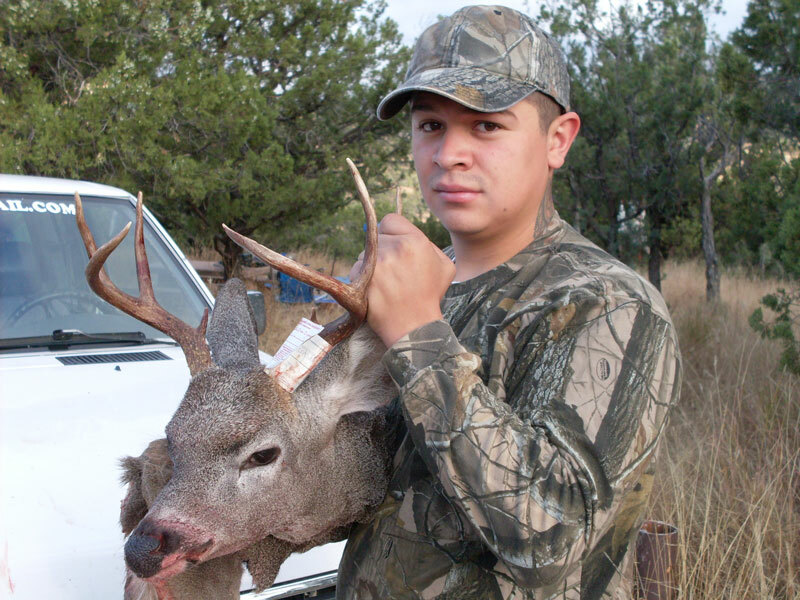 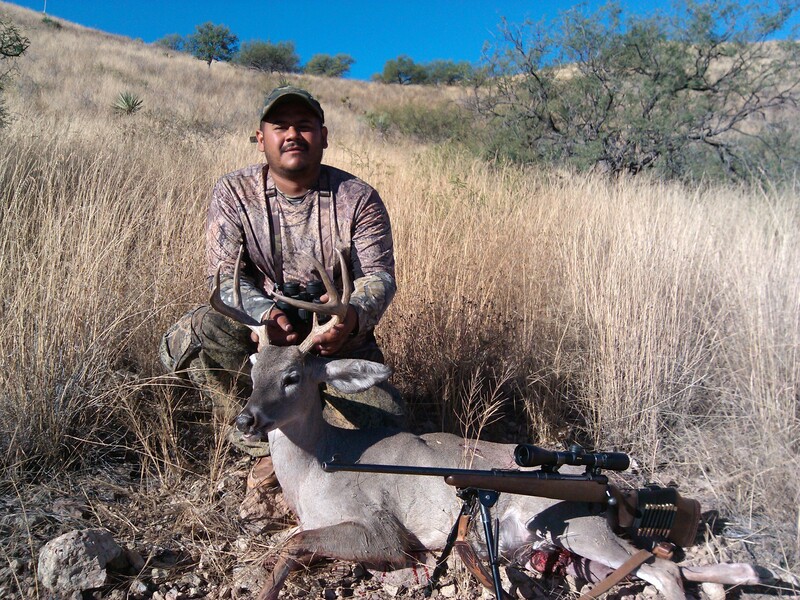 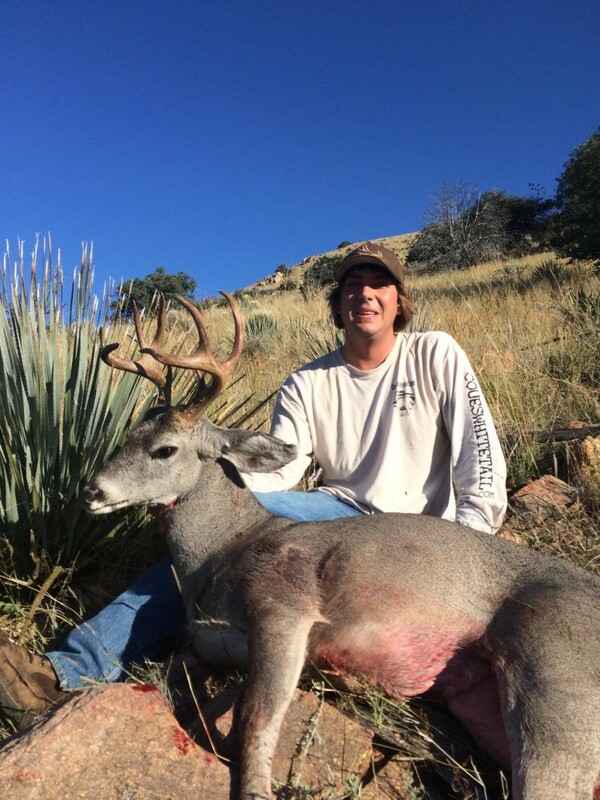 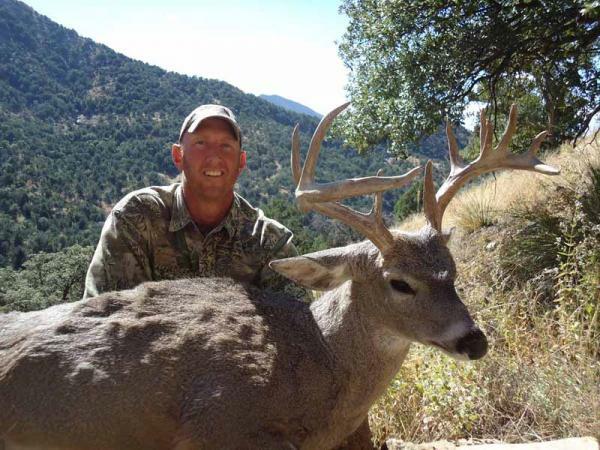 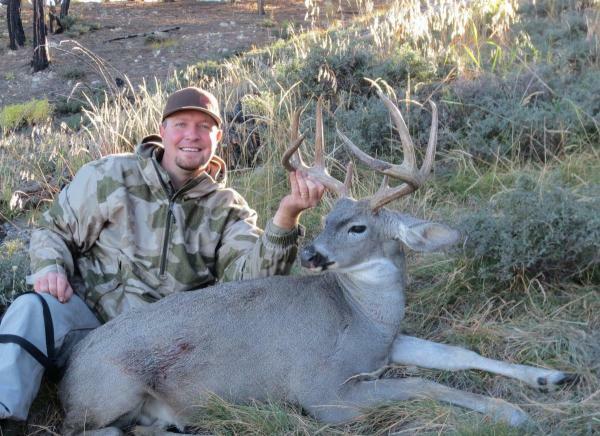 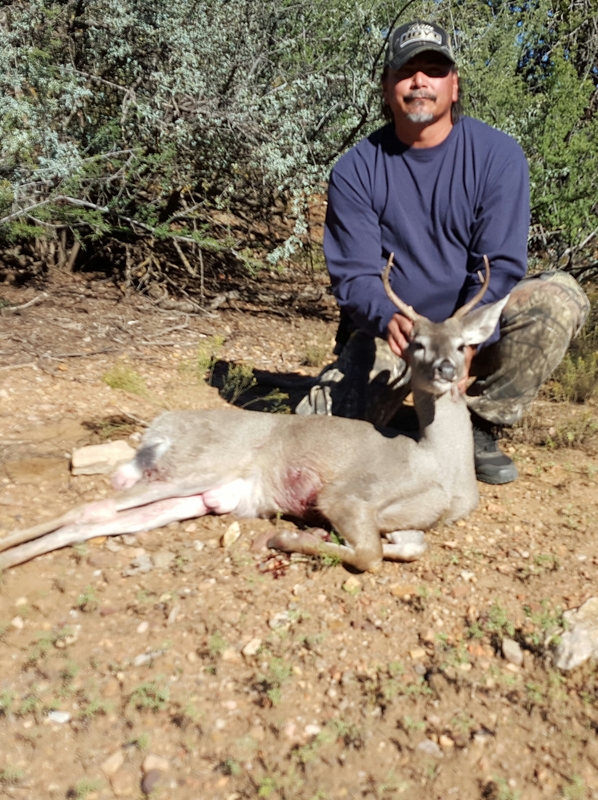 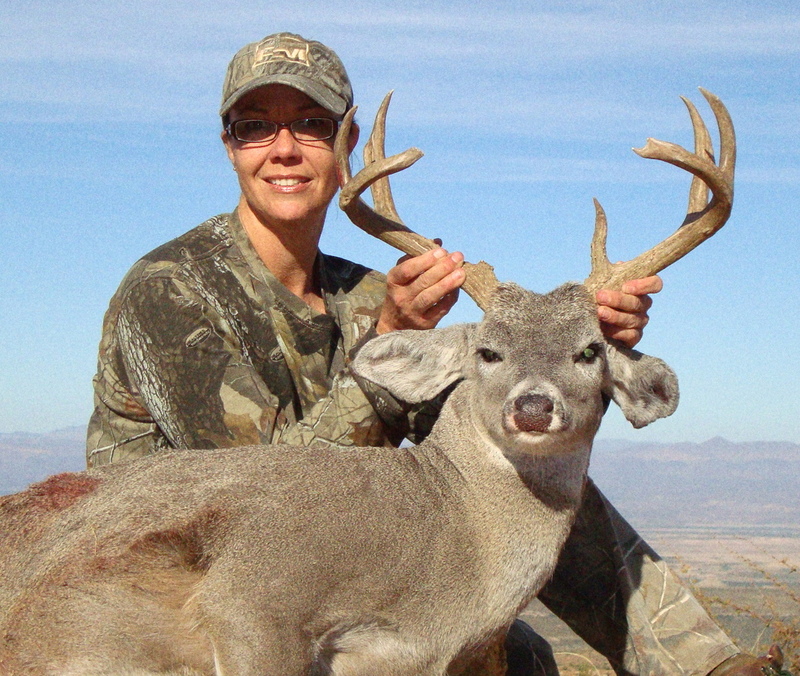 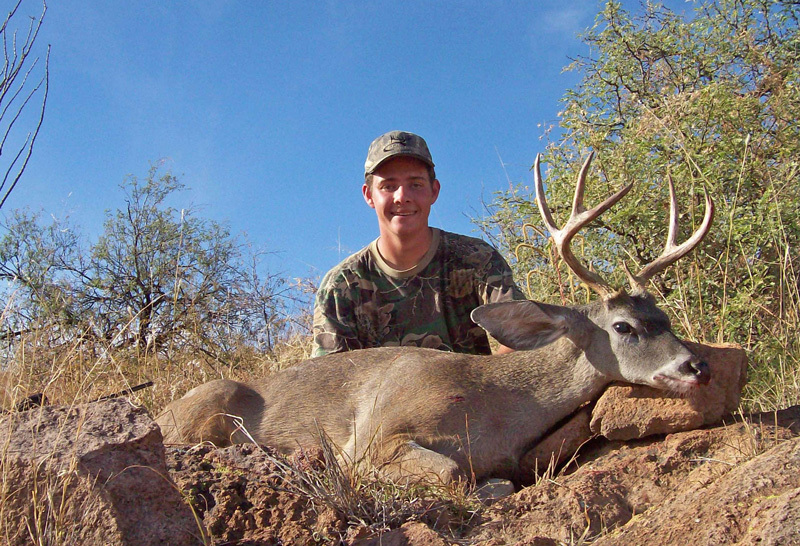 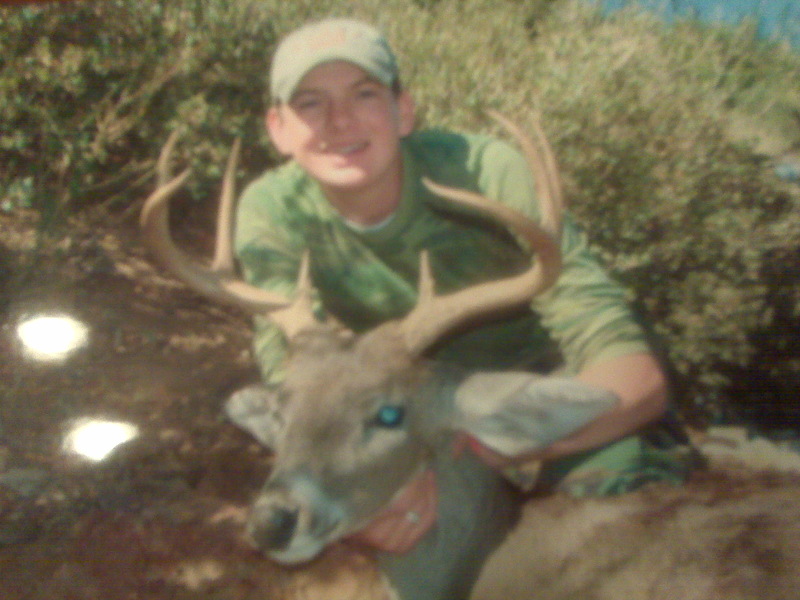 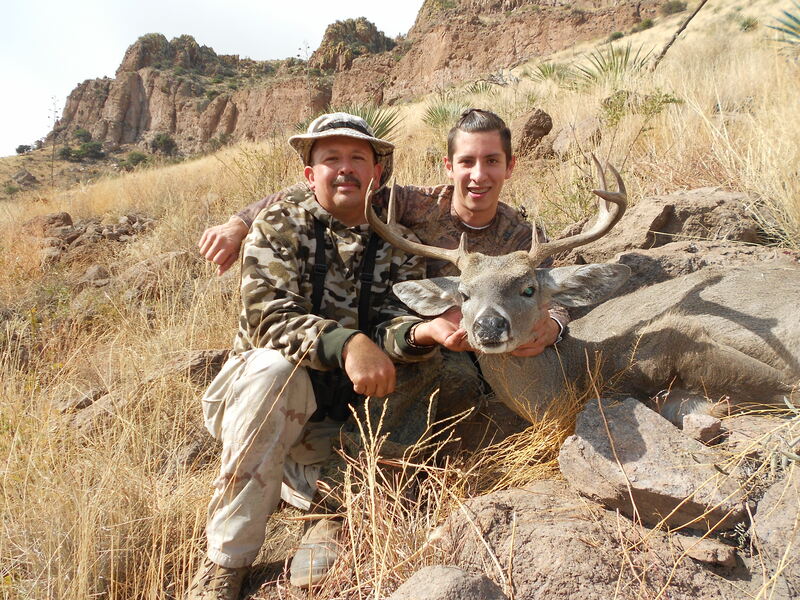 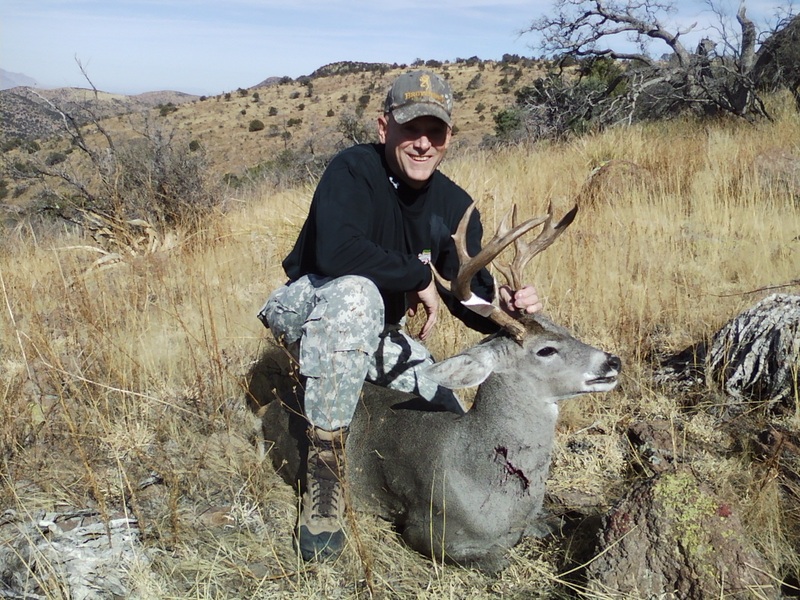 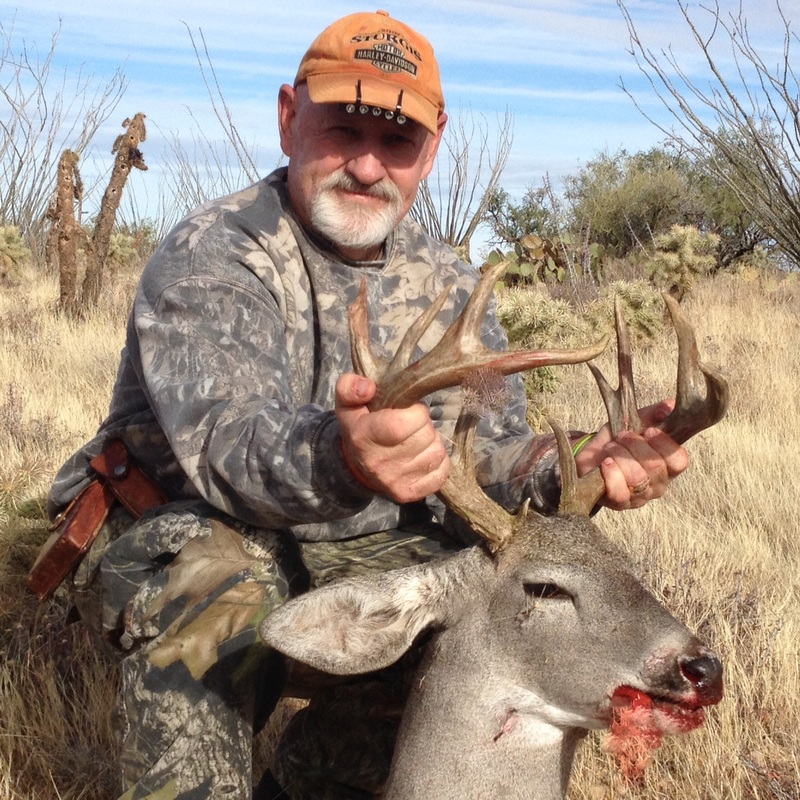 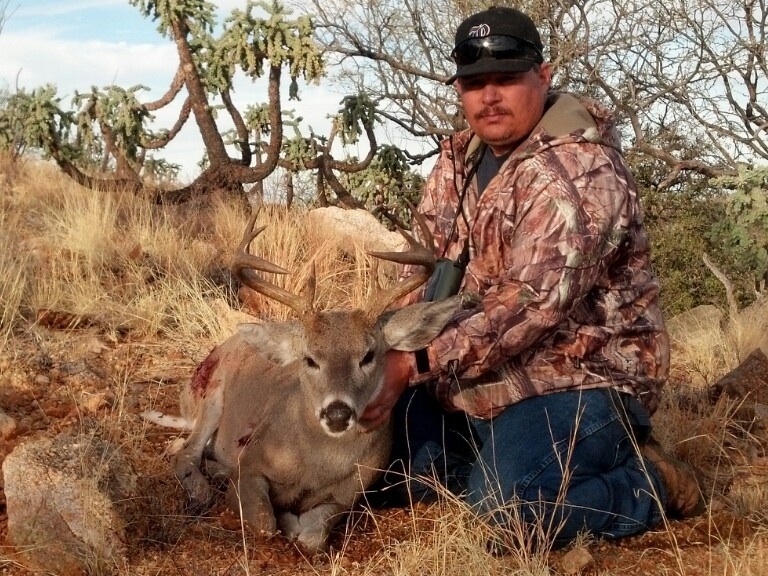 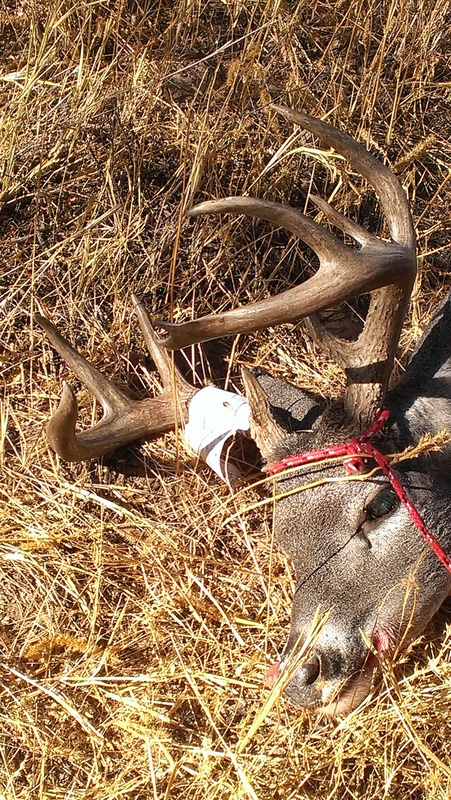 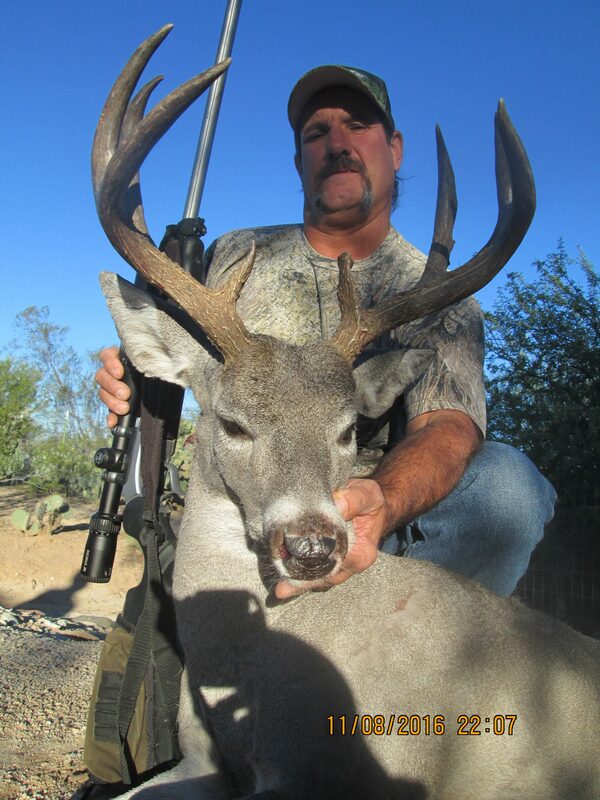 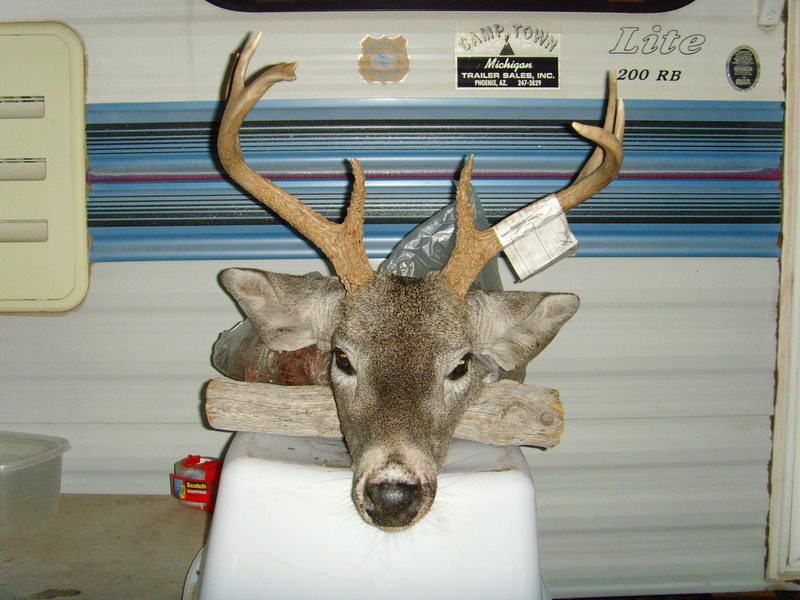 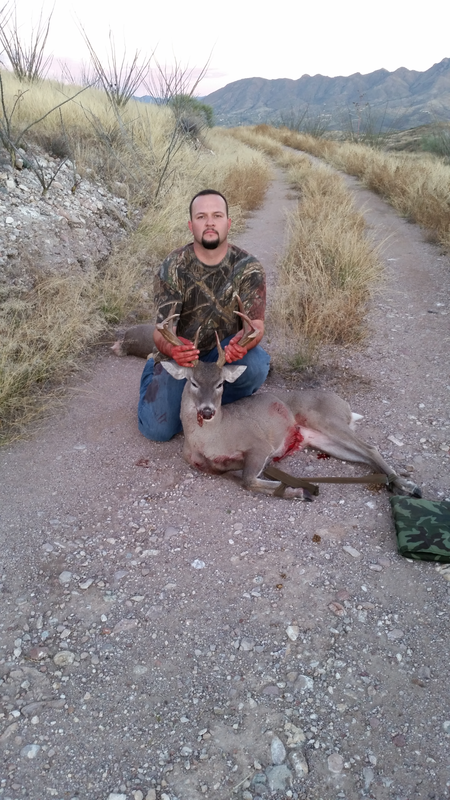 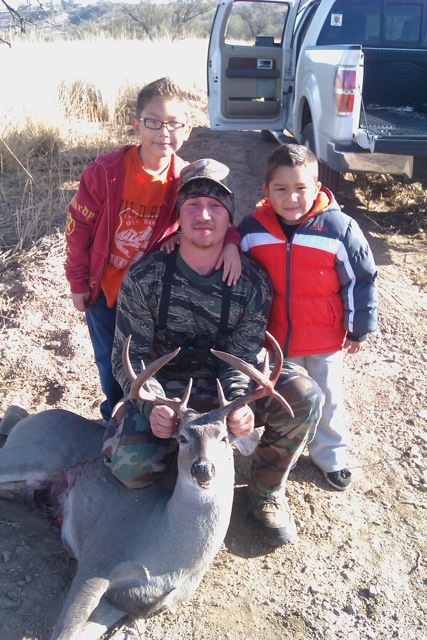 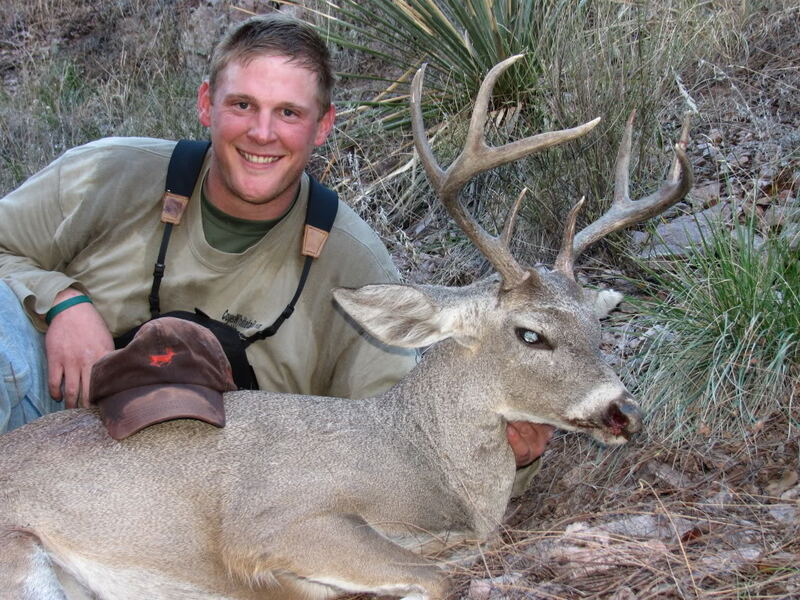 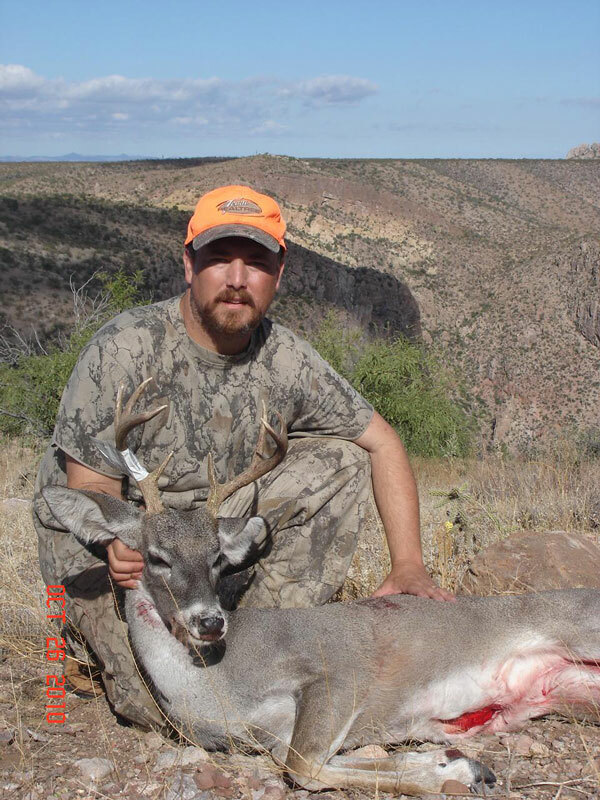 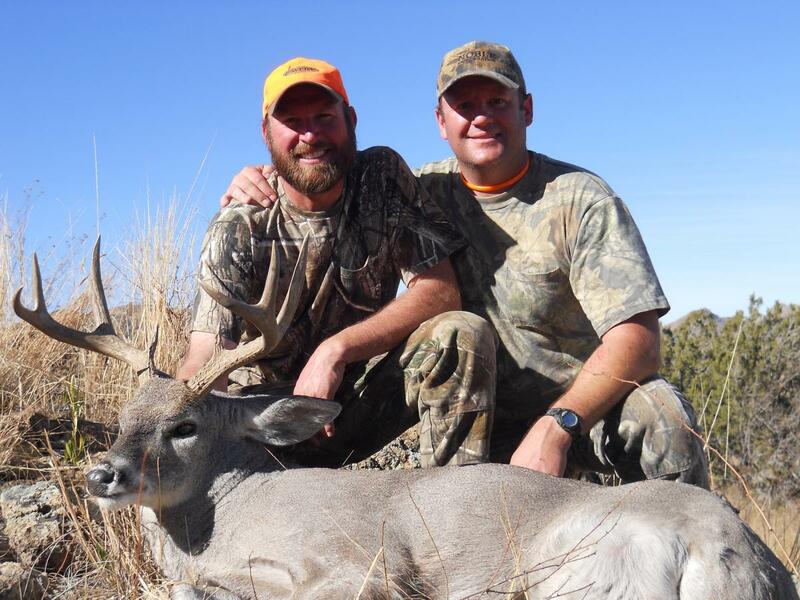 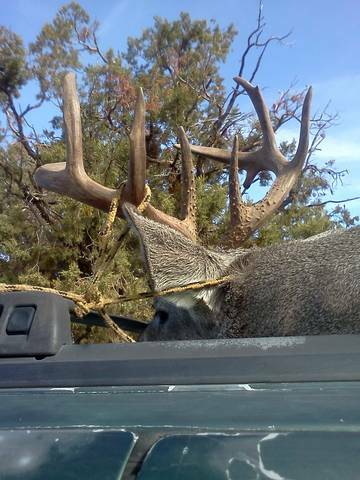 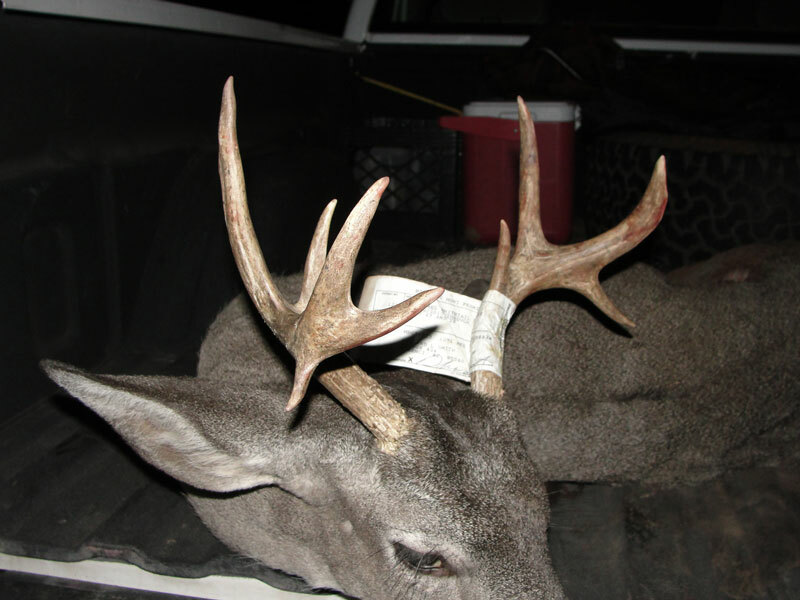 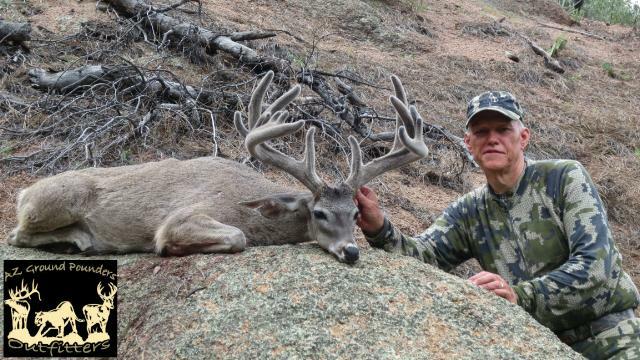 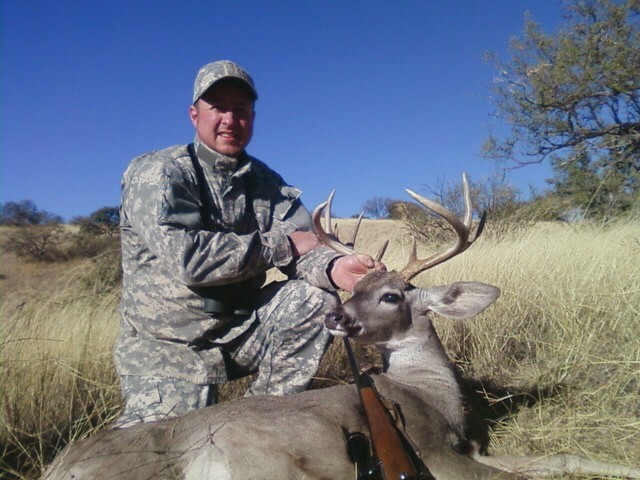 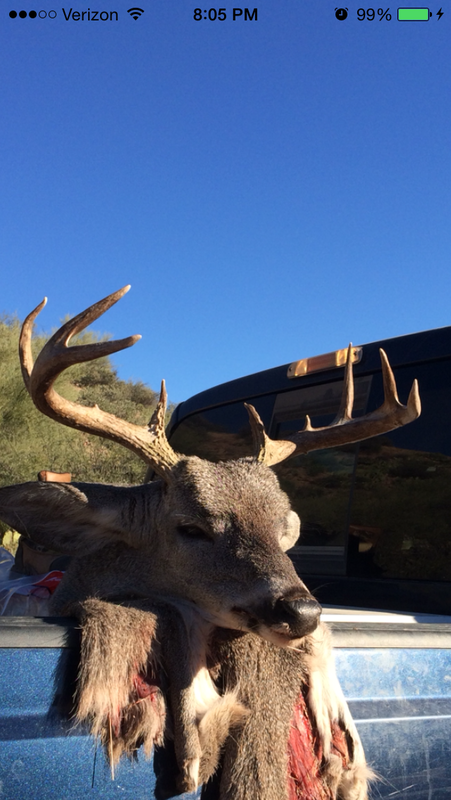 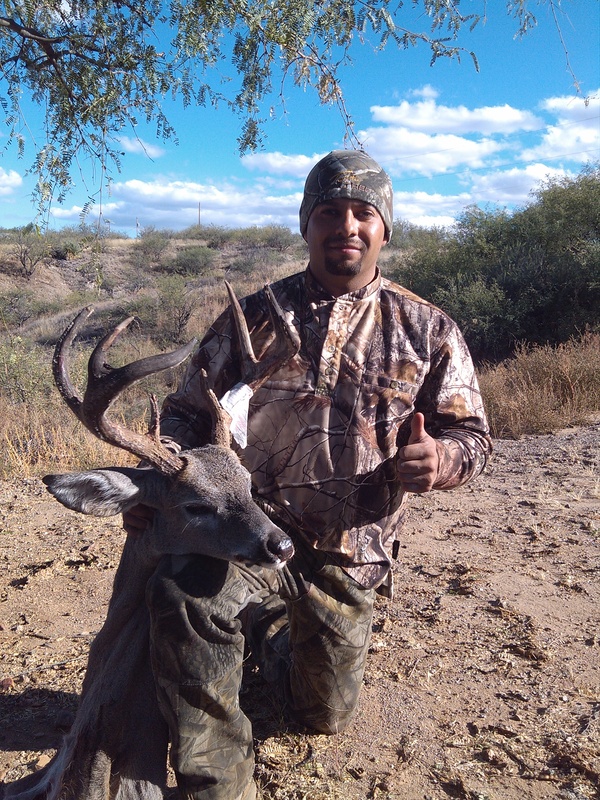 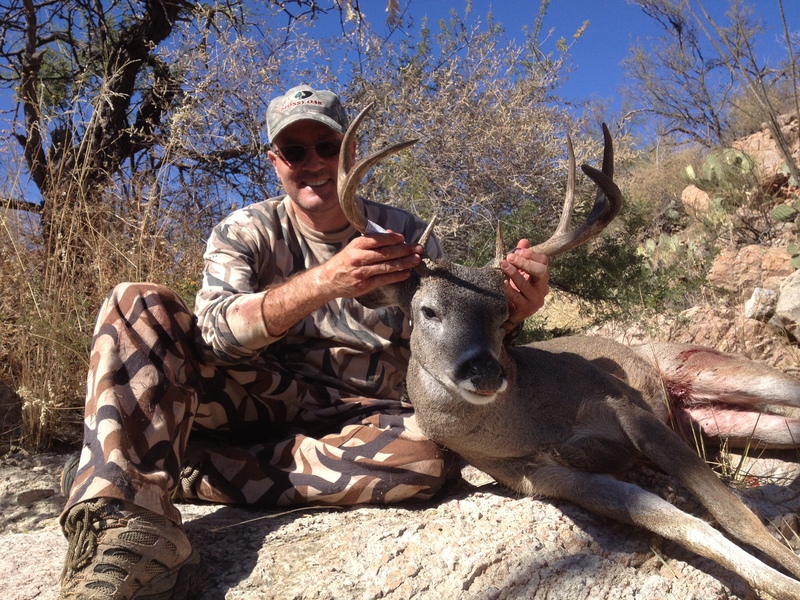 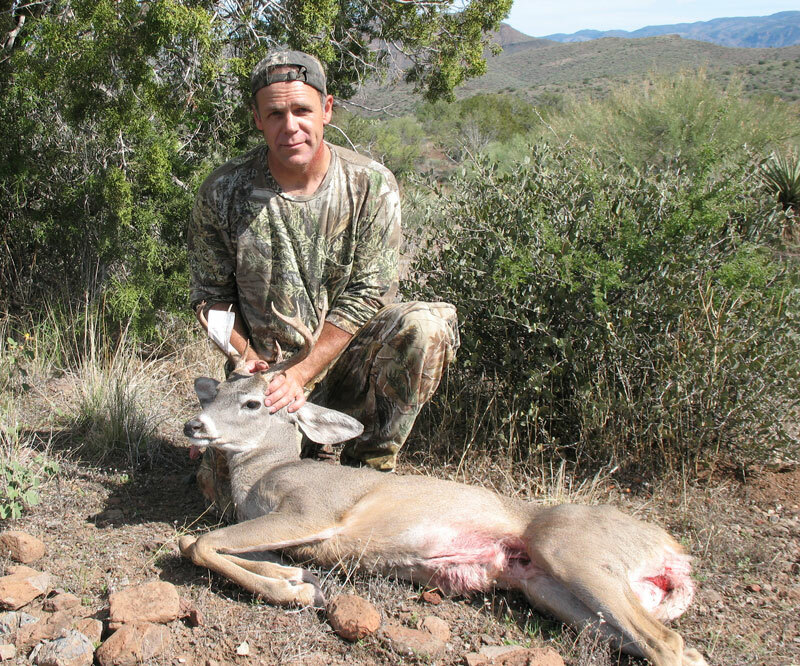 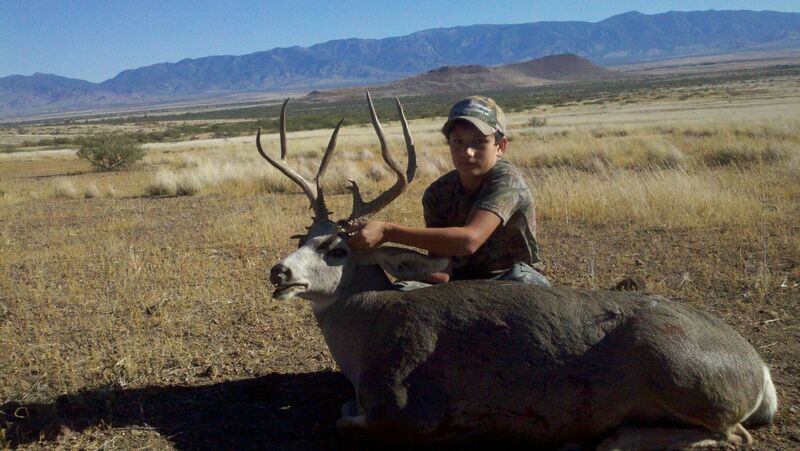 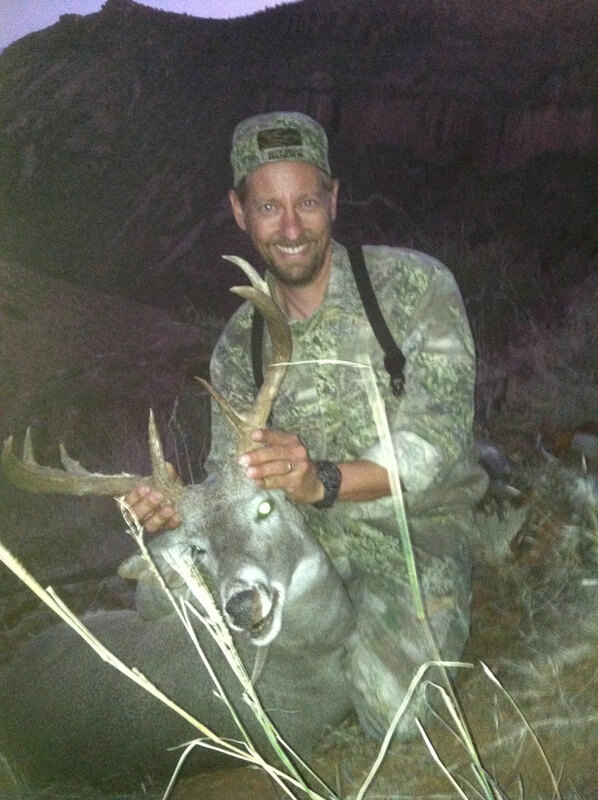 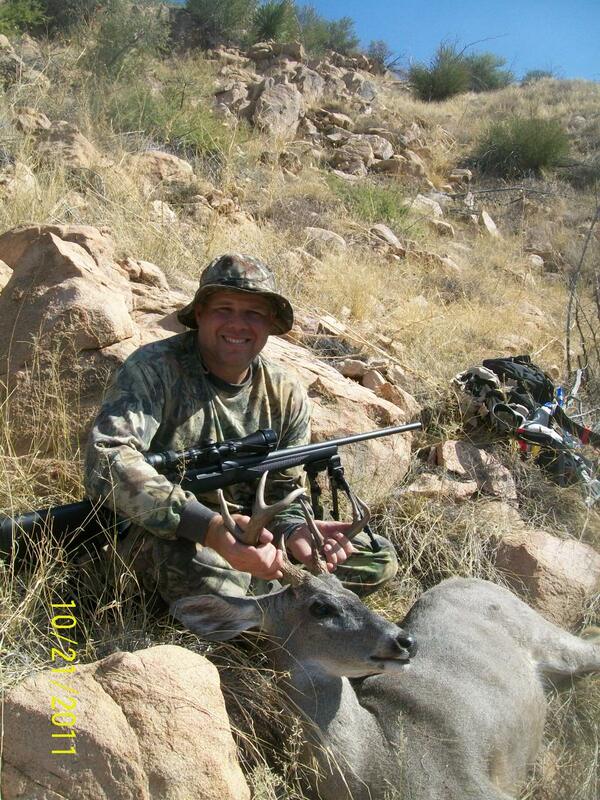 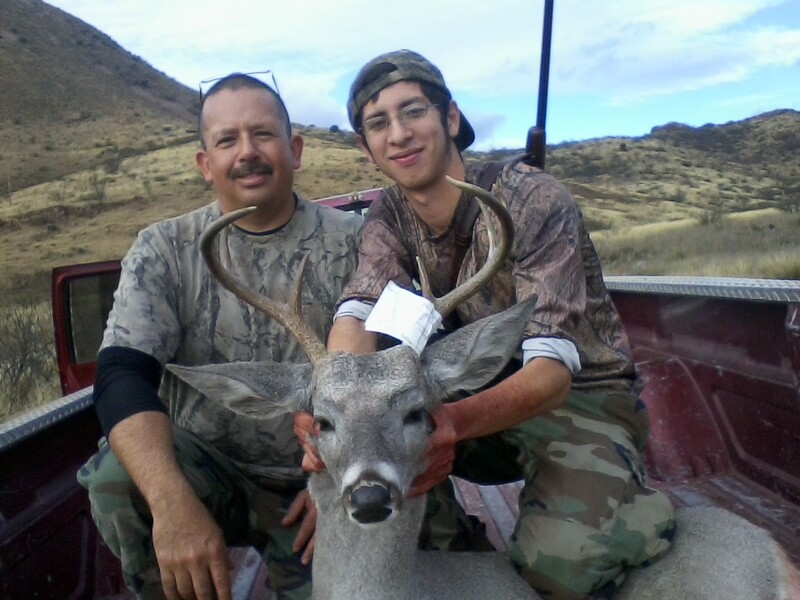 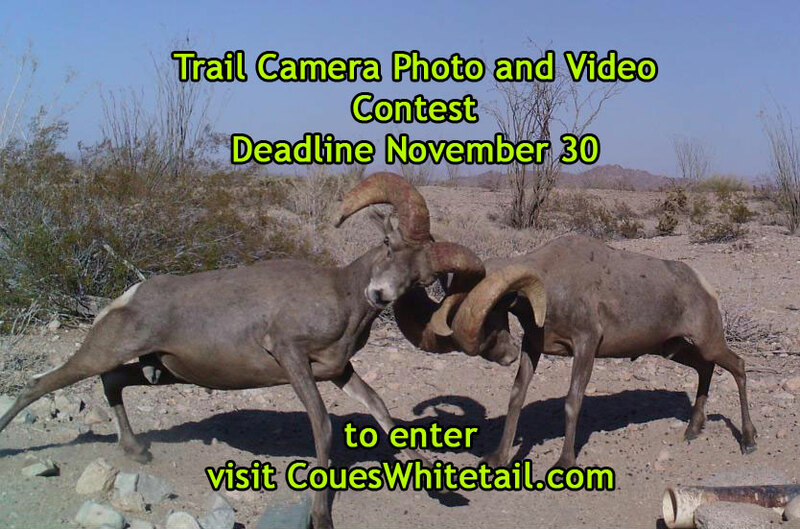 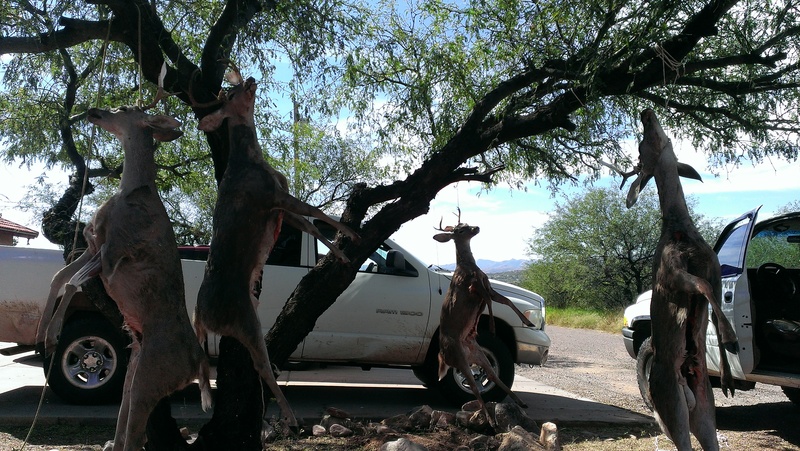 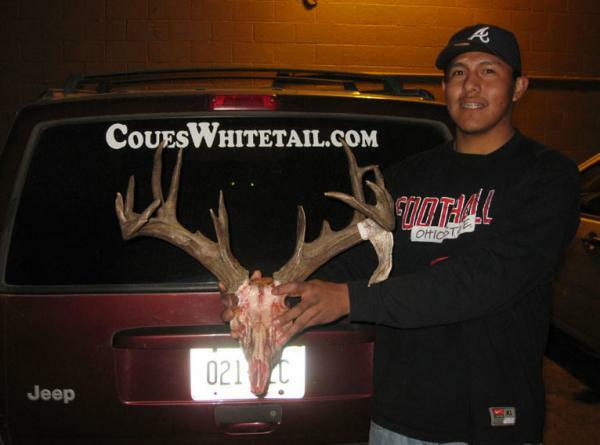 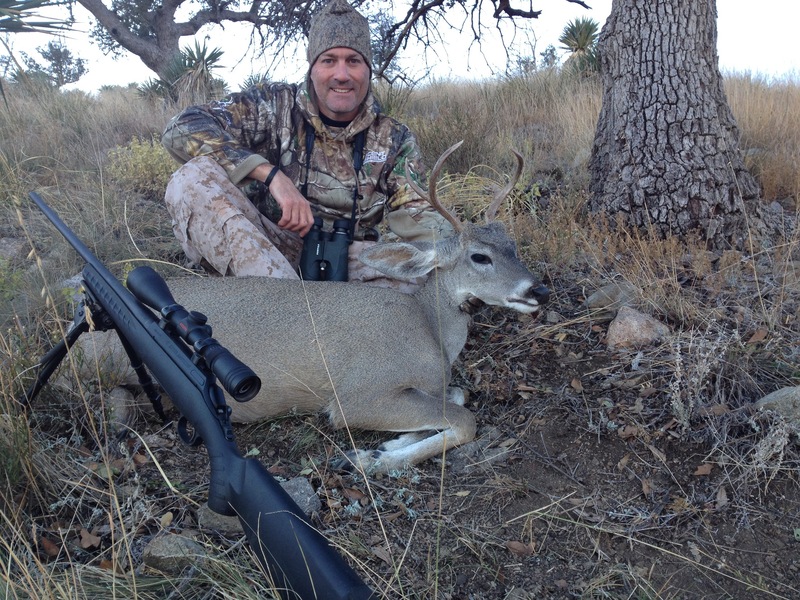 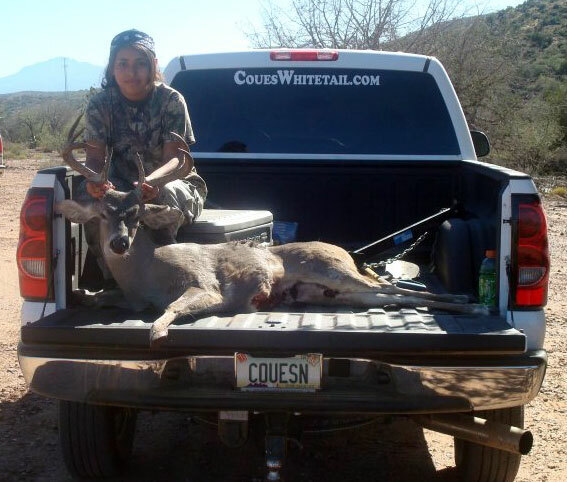 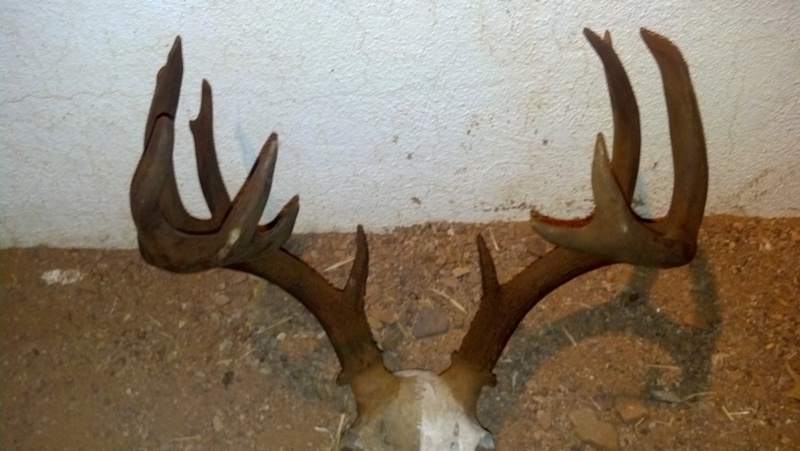 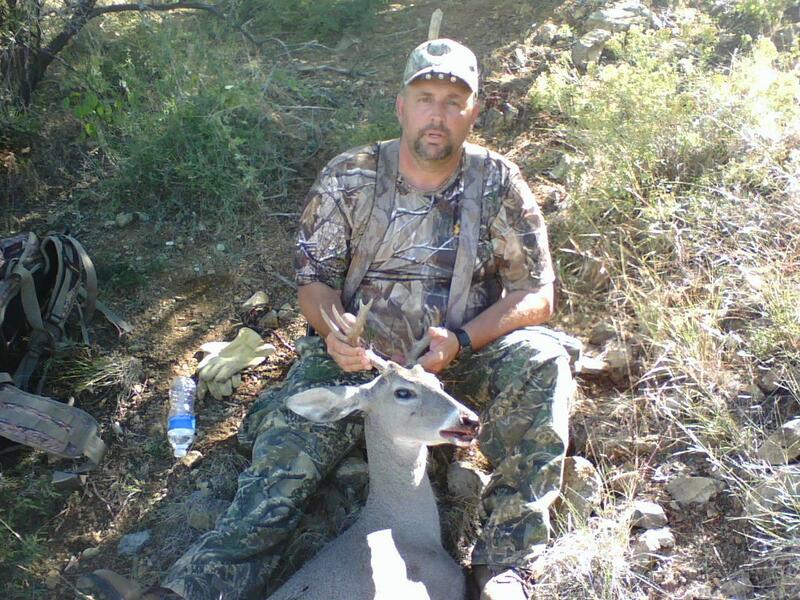 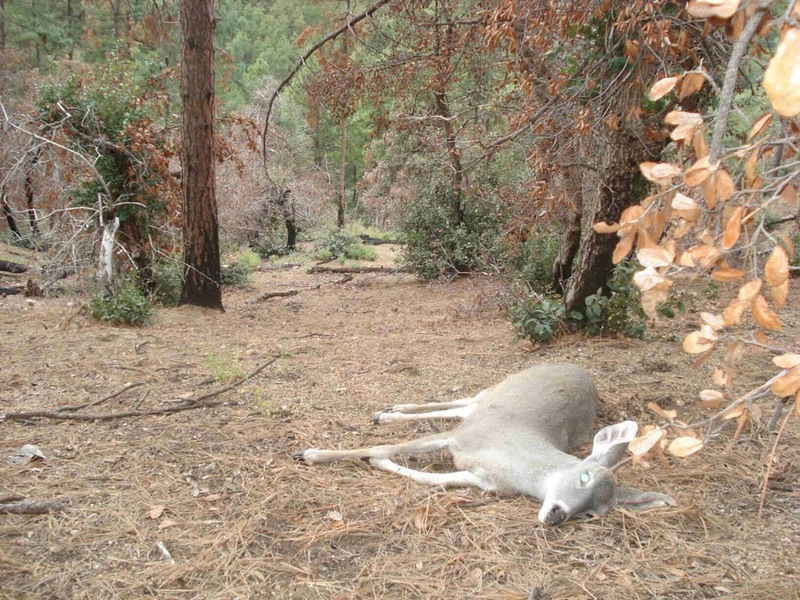 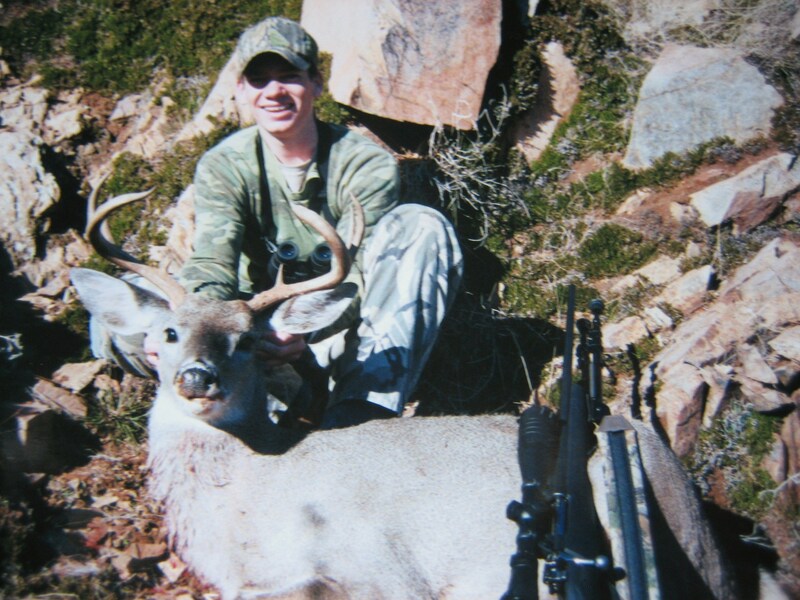 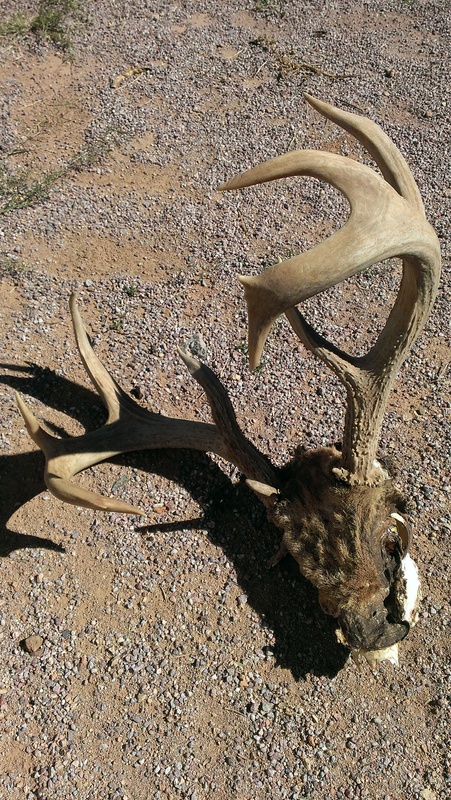 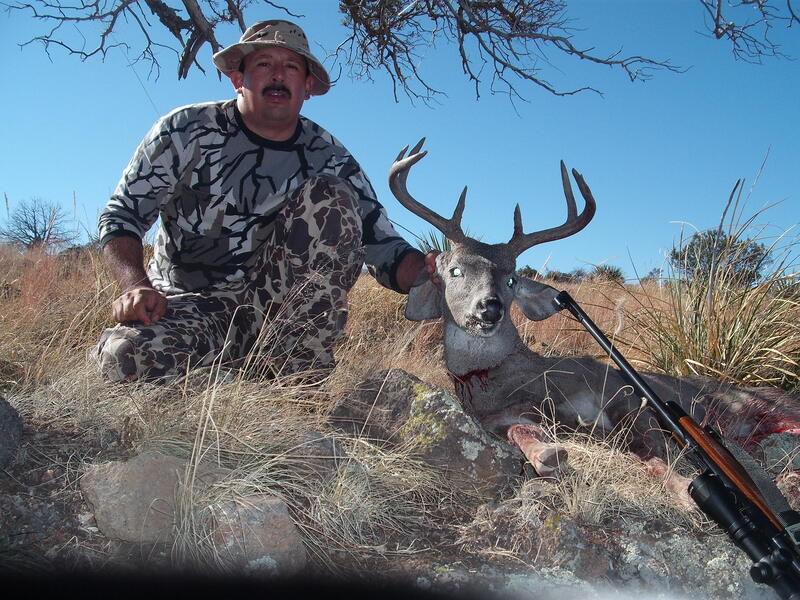 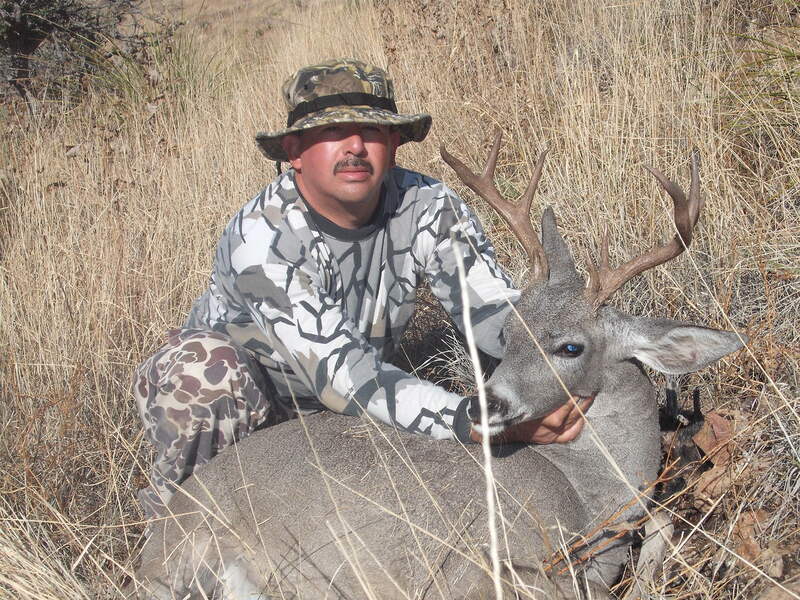 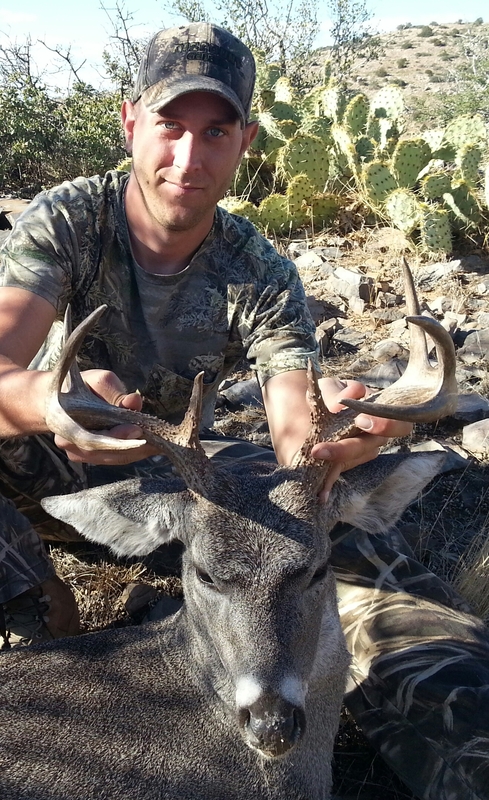 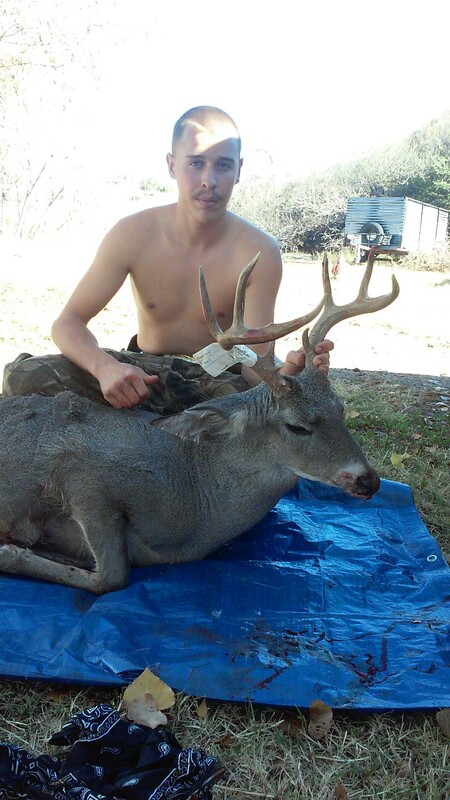 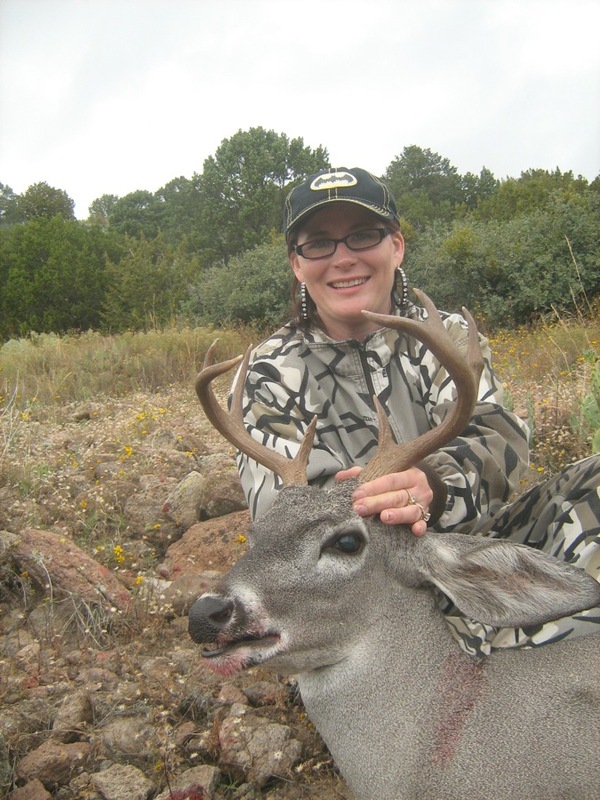 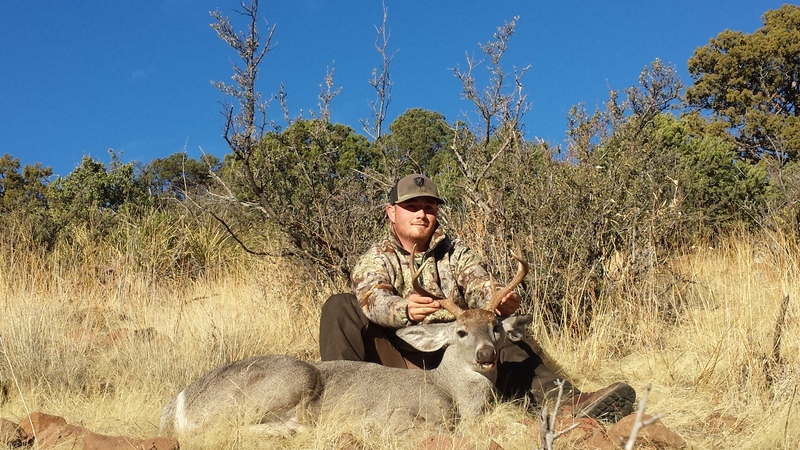 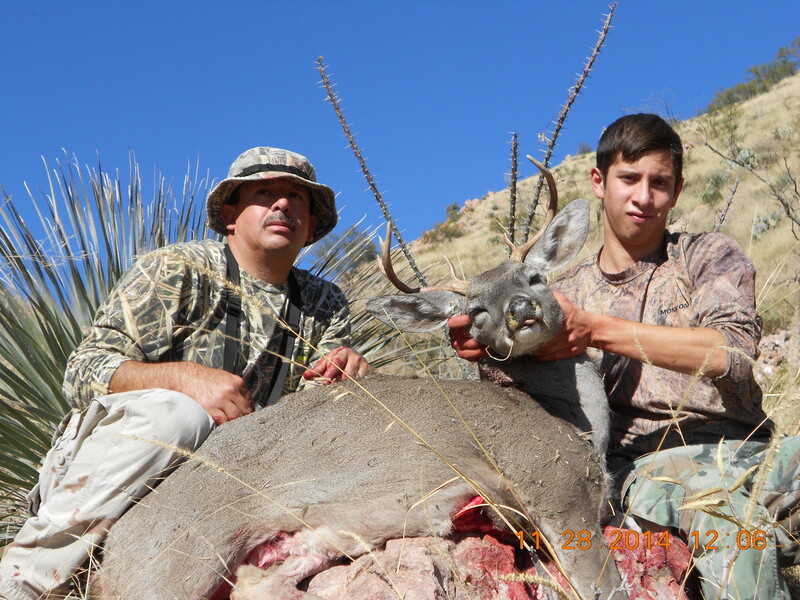 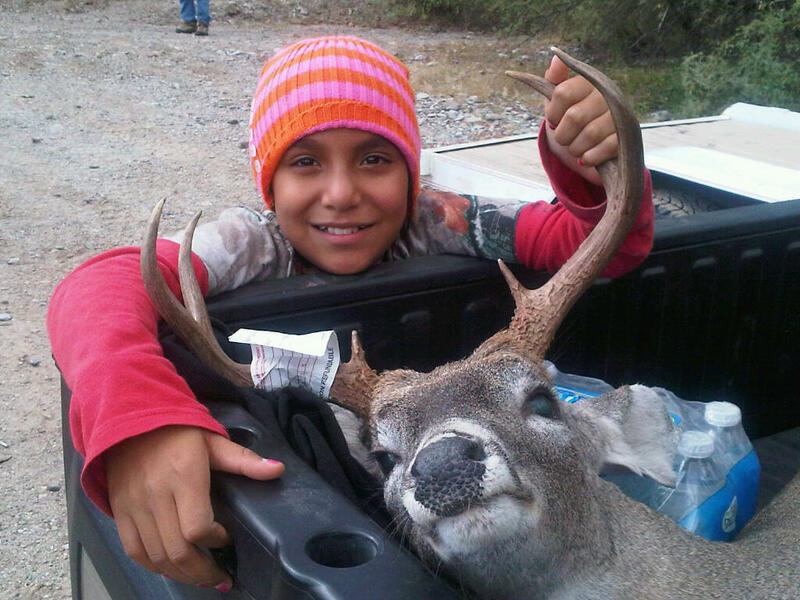 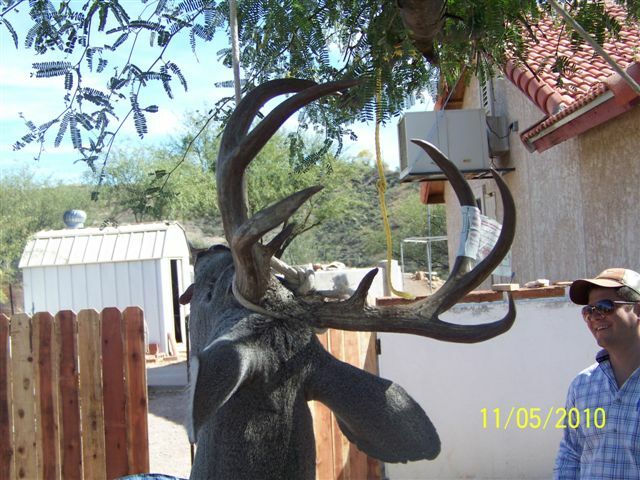 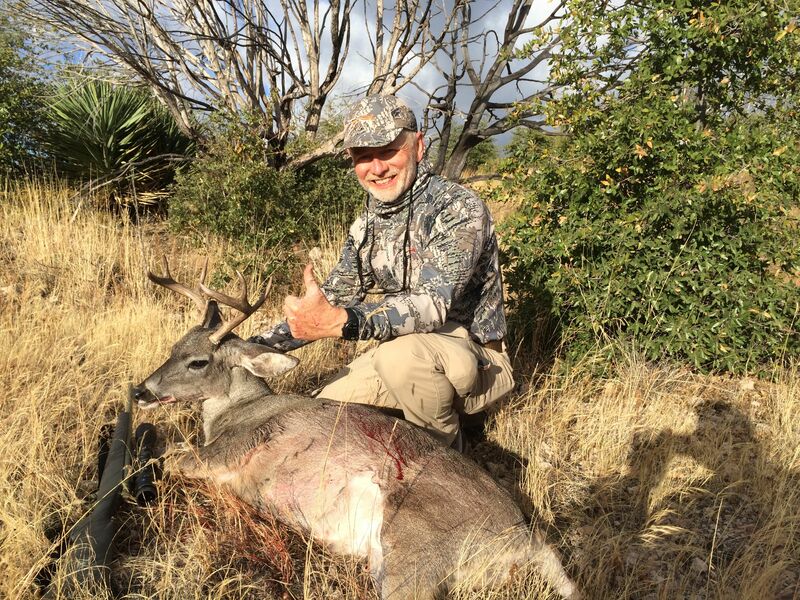 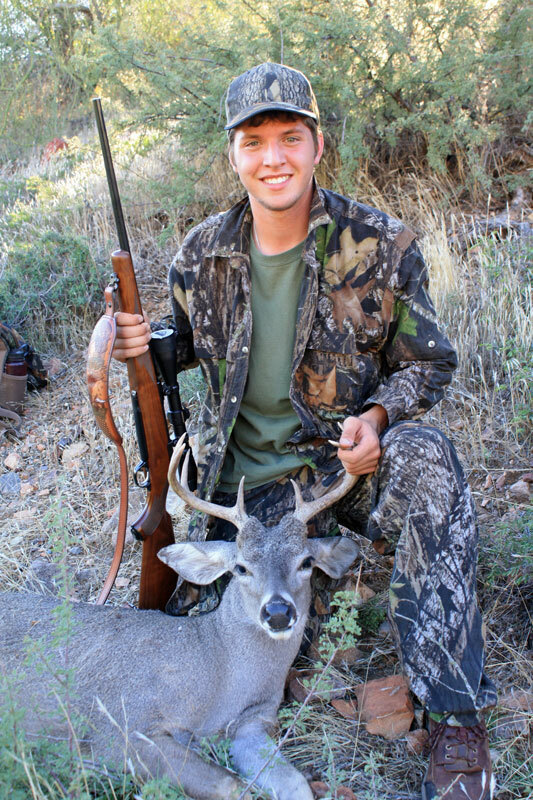 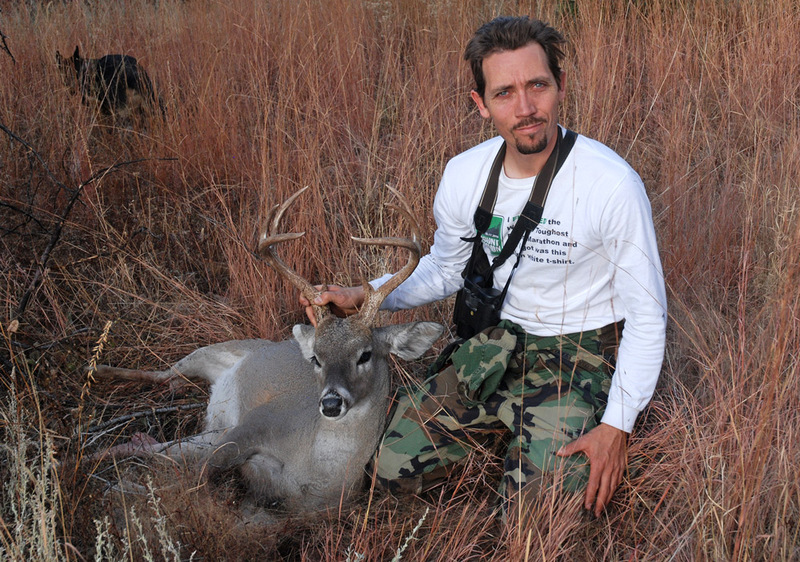 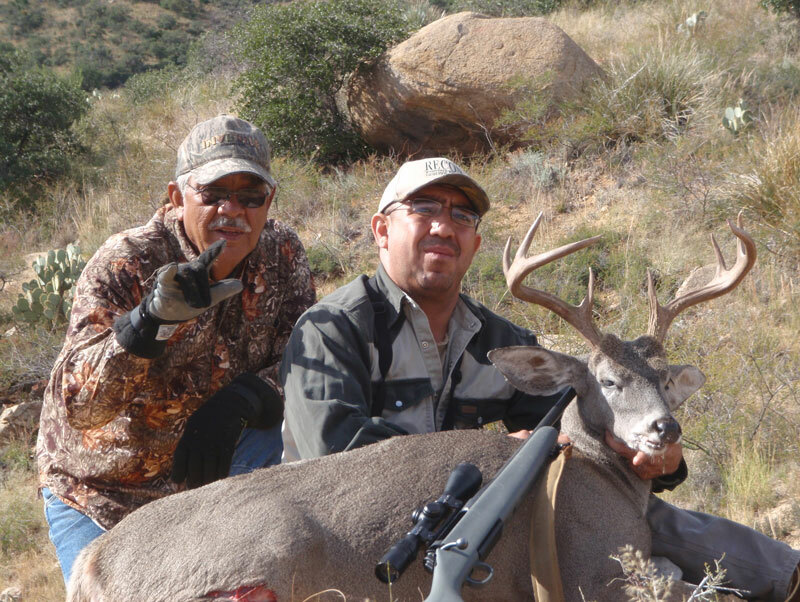 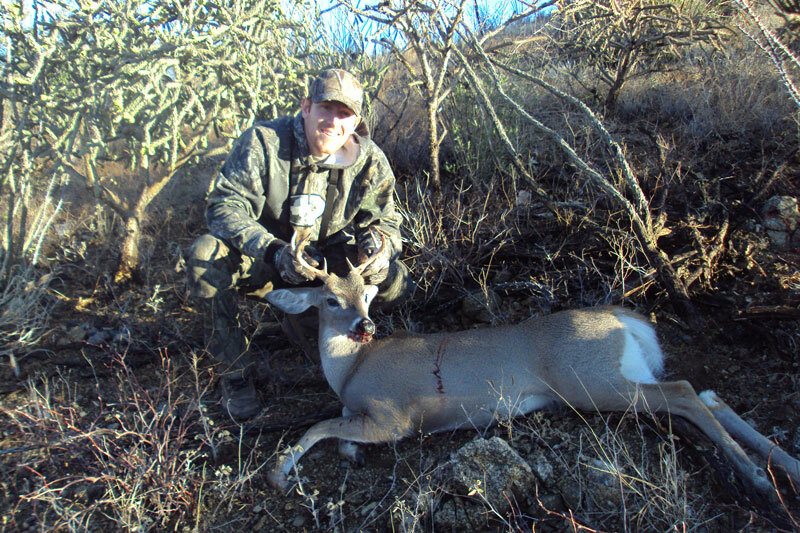 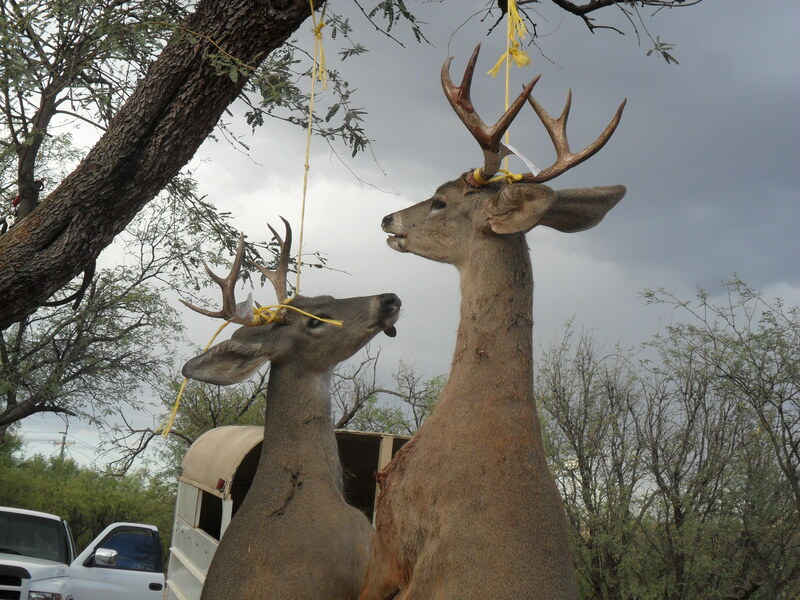 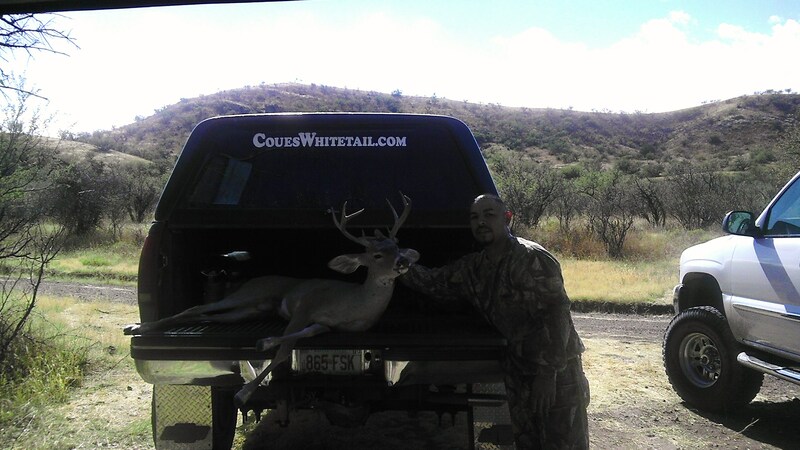 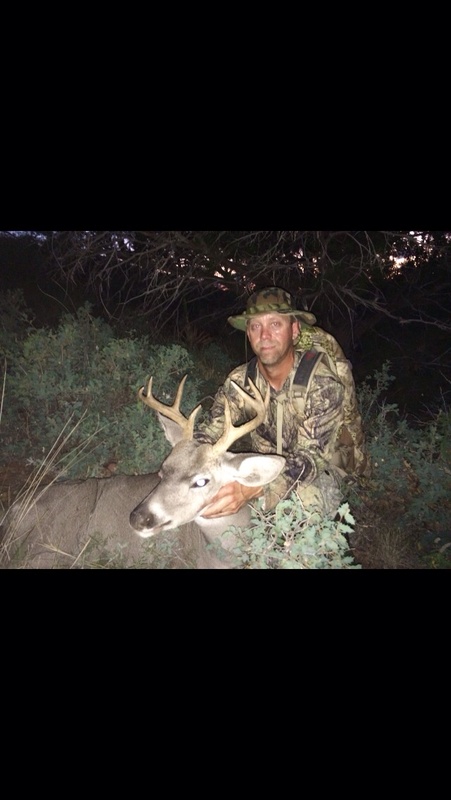 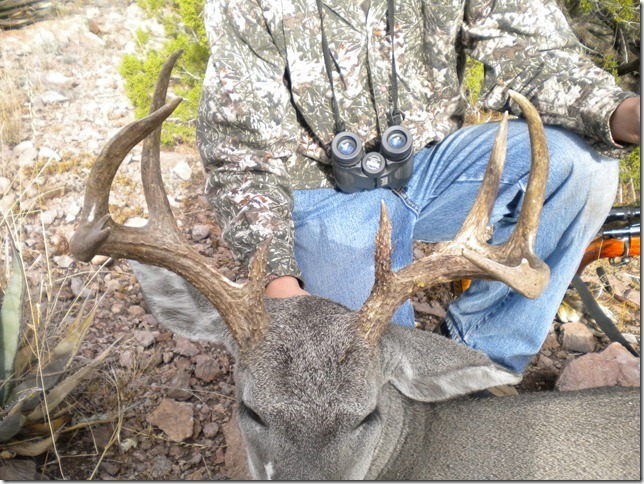 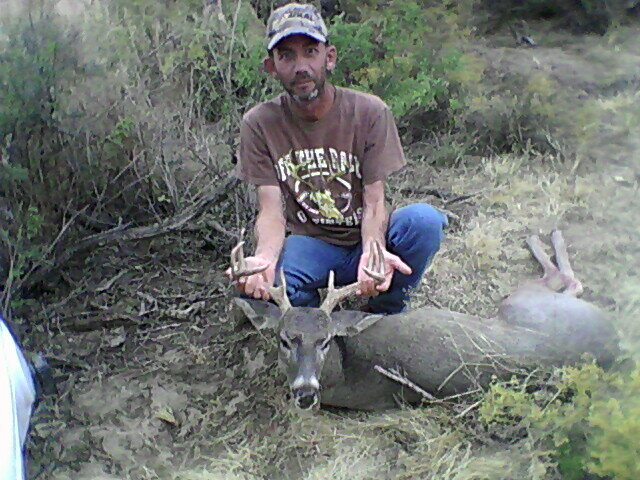 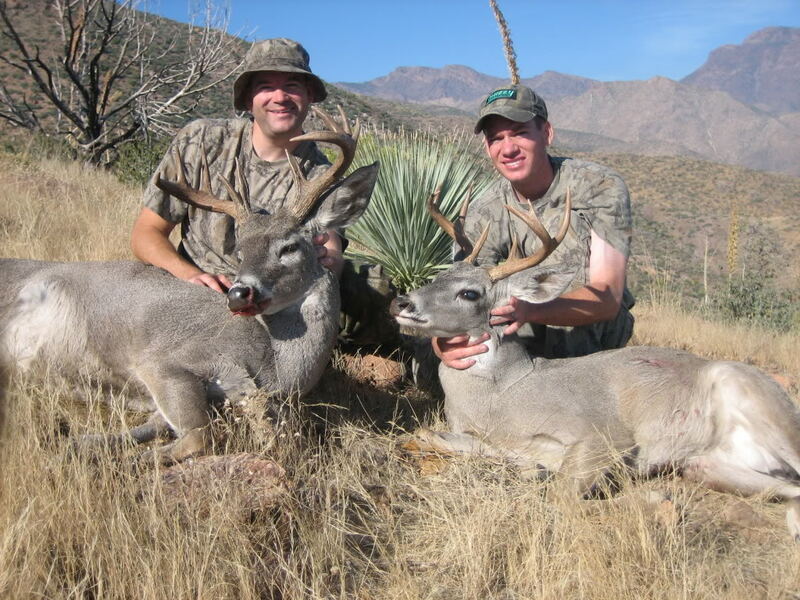 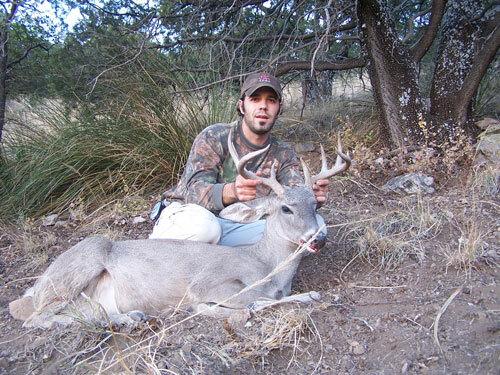 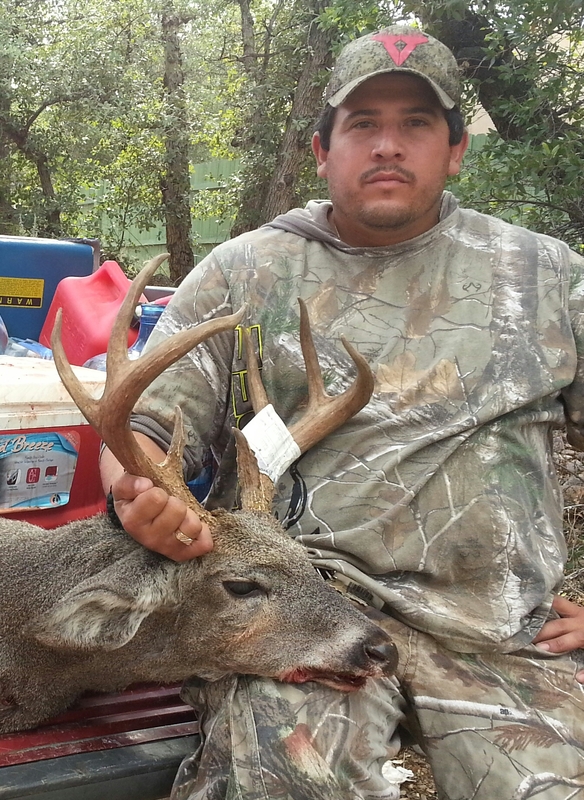 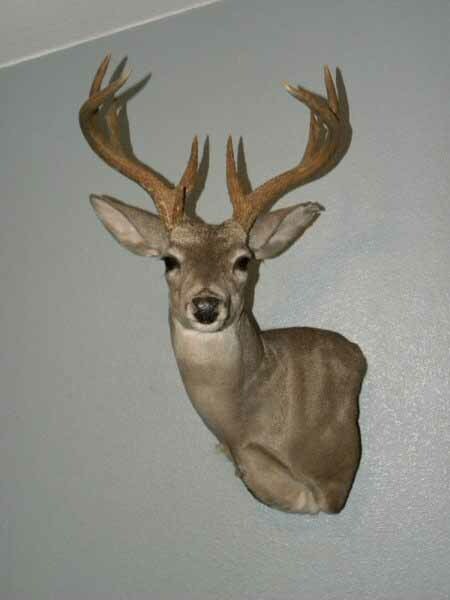 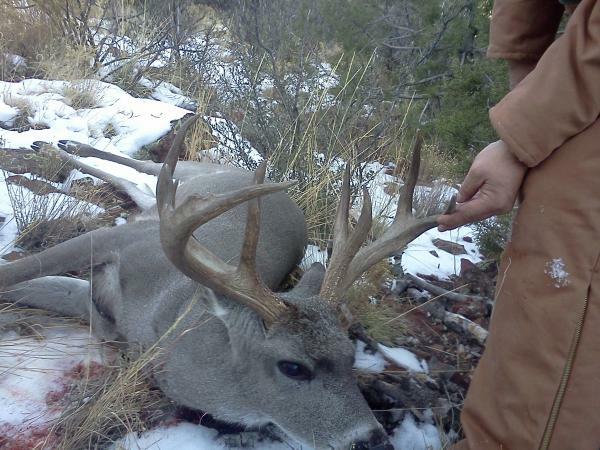 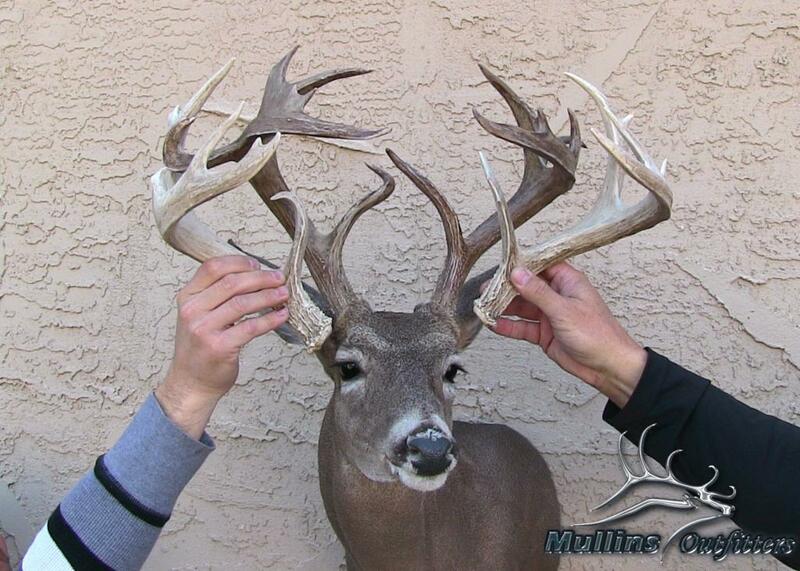 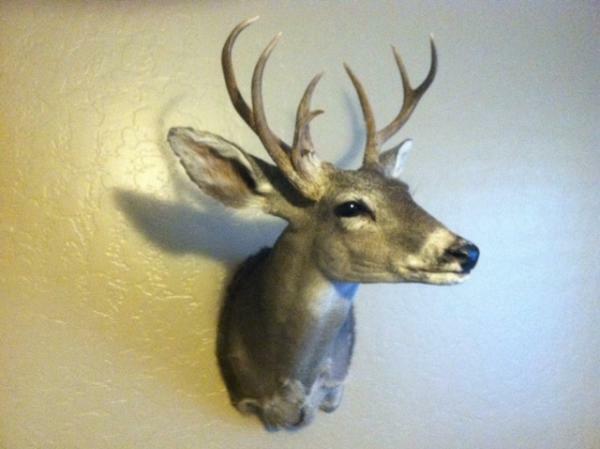 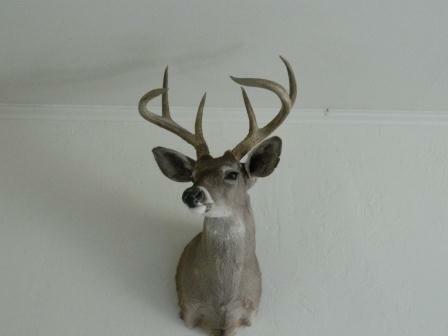 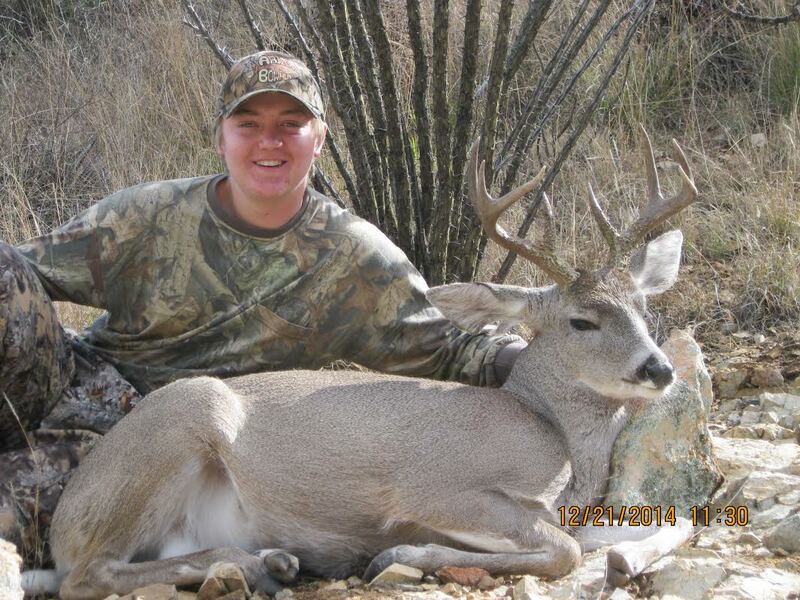 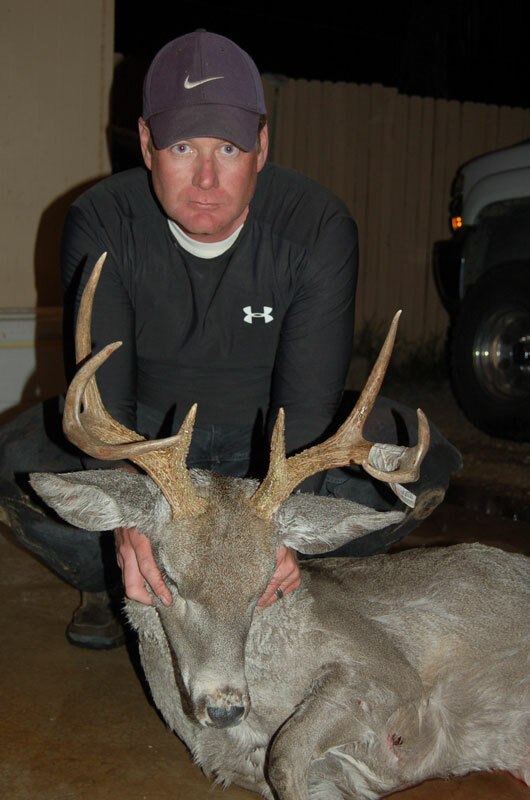 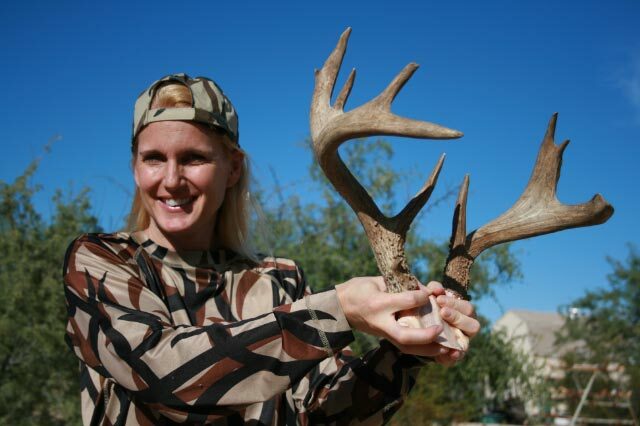 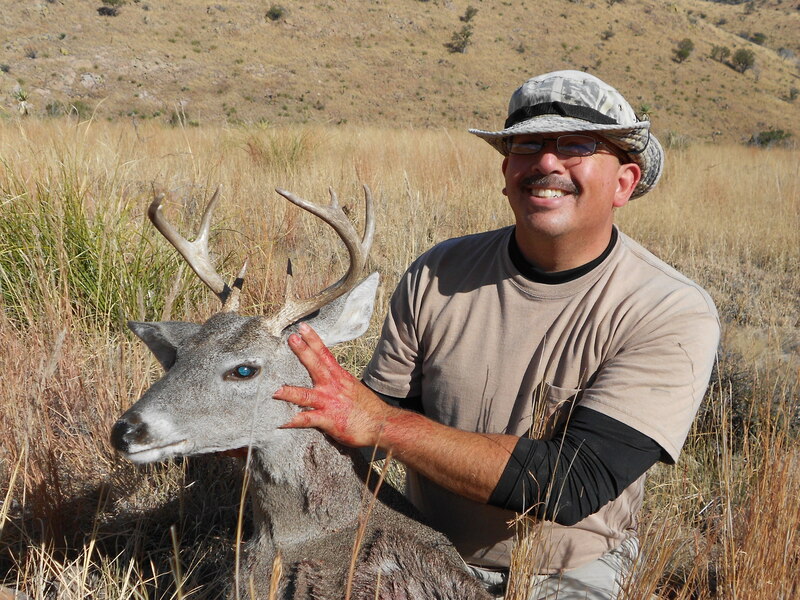 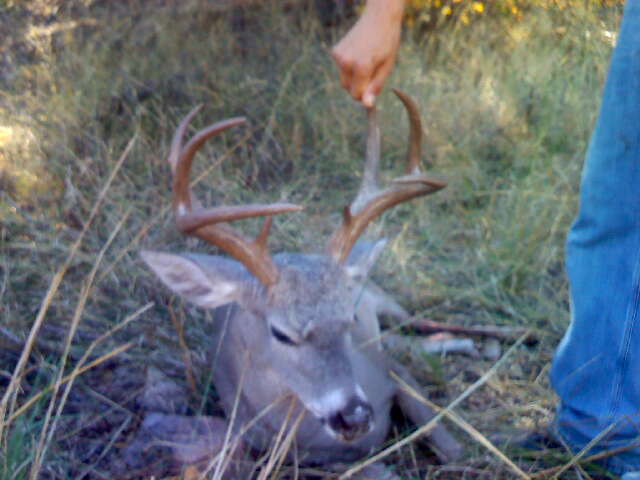 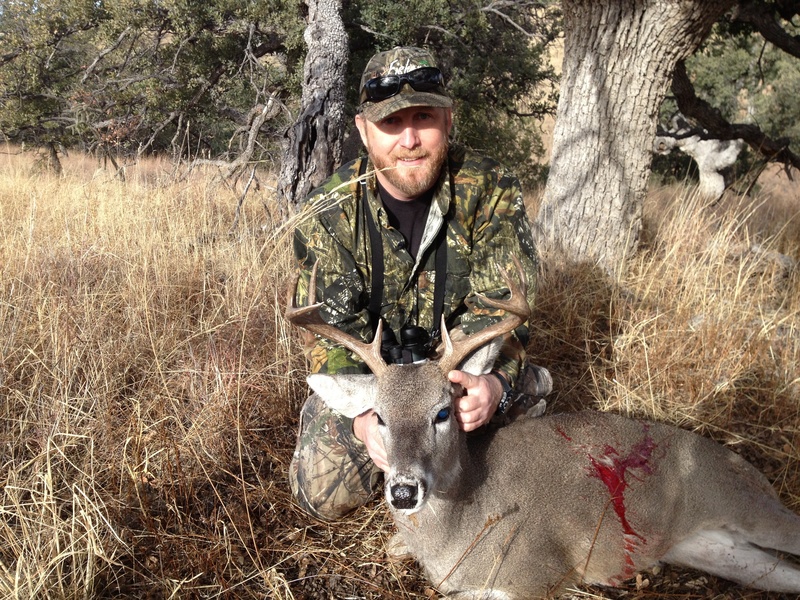 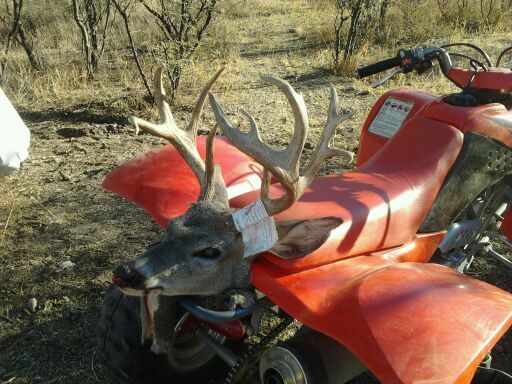 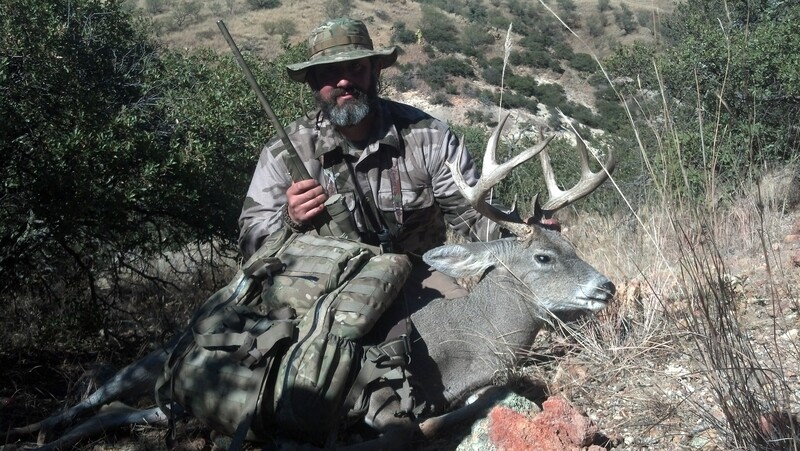 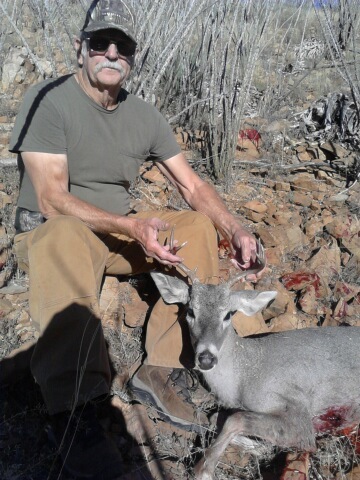 Tall 3 pt Coues Buck! 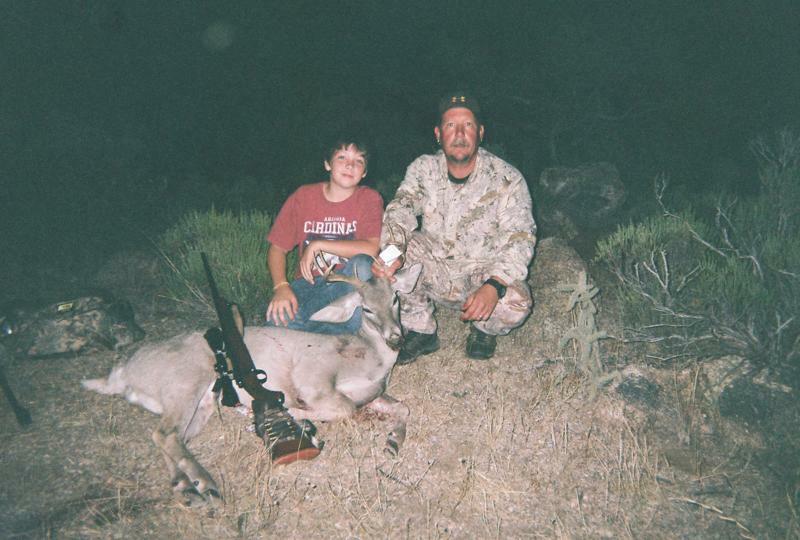 WE HAVE BEEN VERY BLESSED THROUGHOUT THE YEARS! 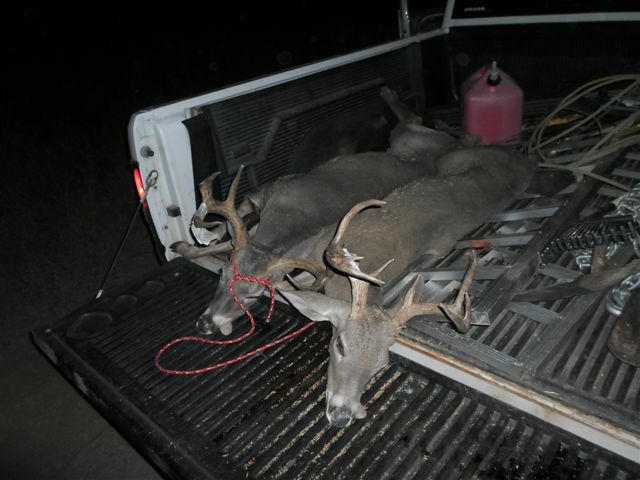 Finishing off the Big Three…A year later.